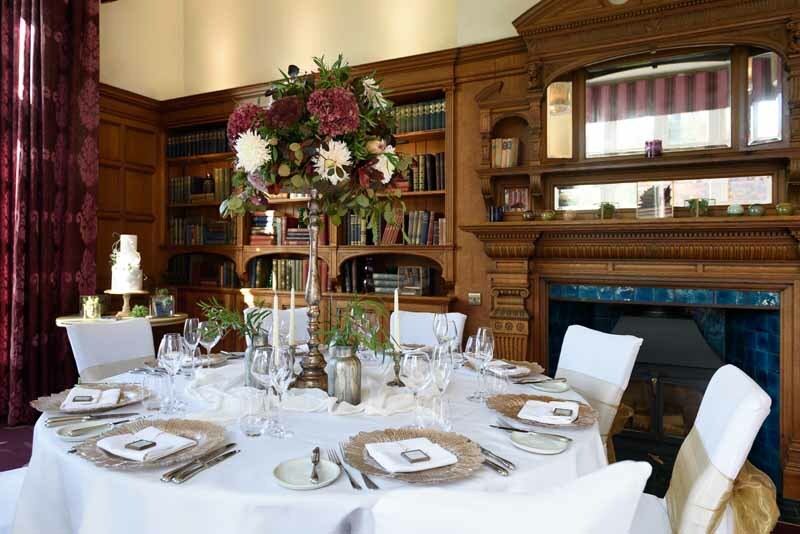 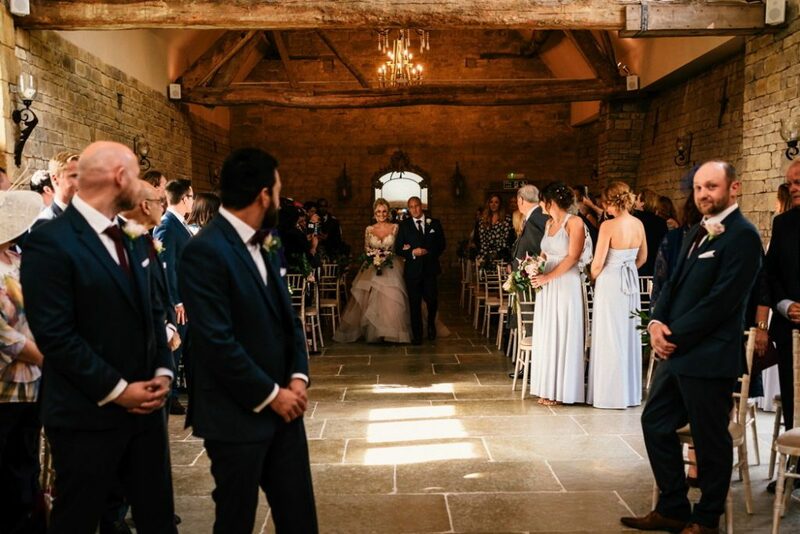 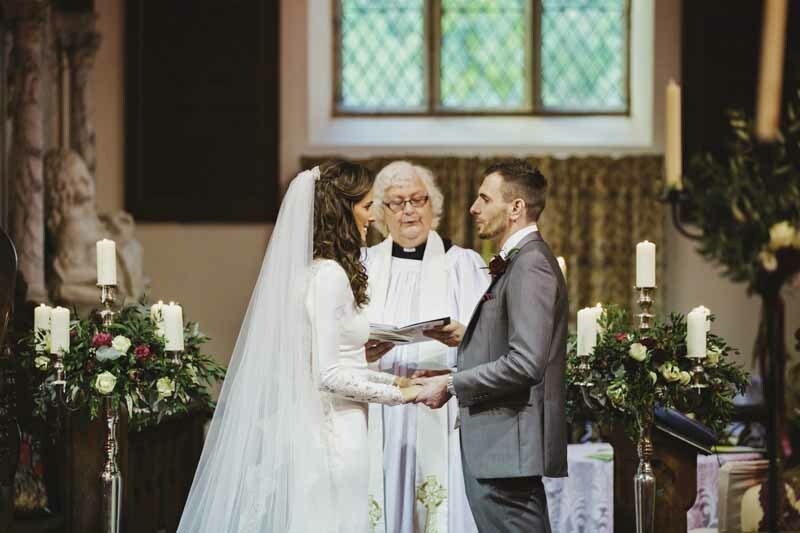 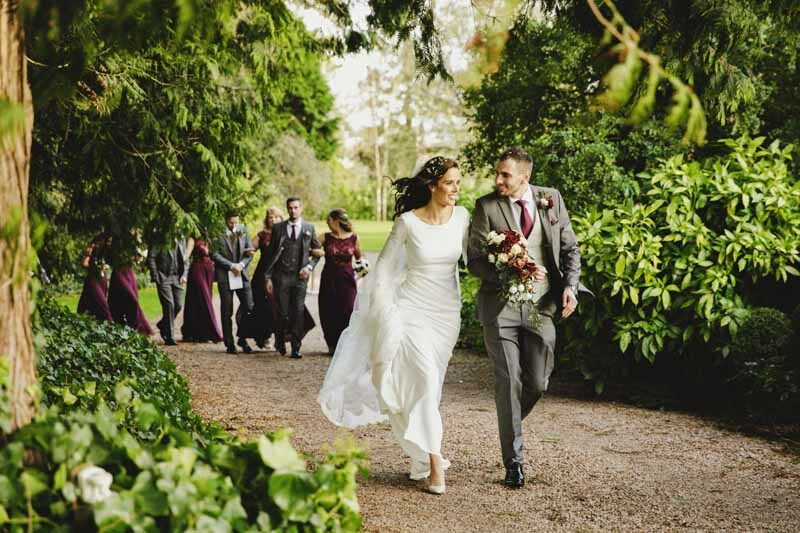 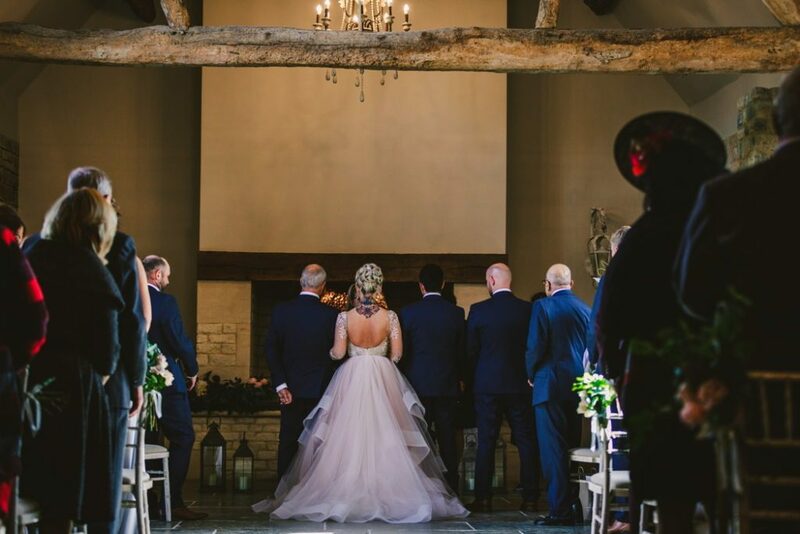 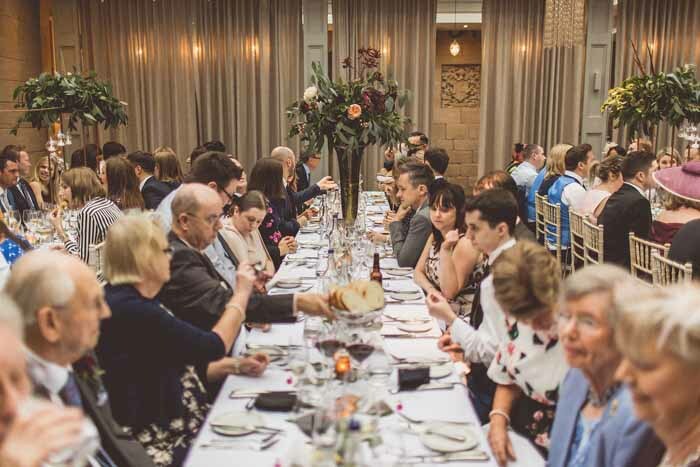 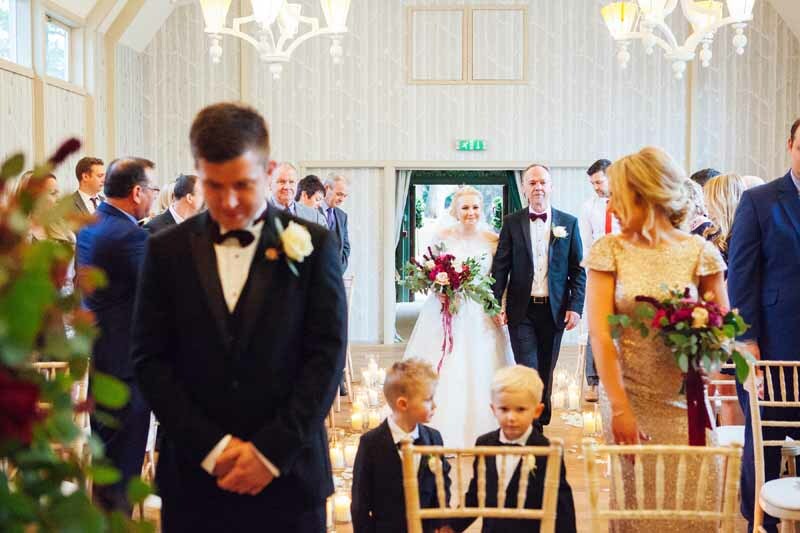 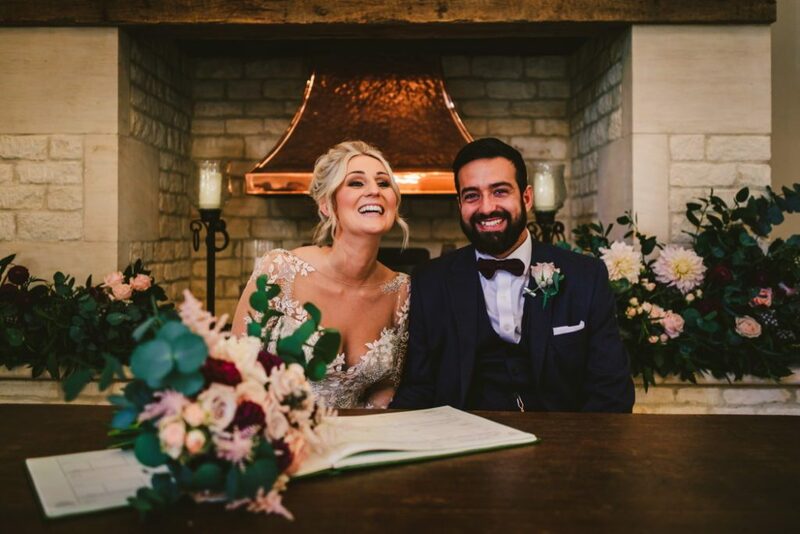 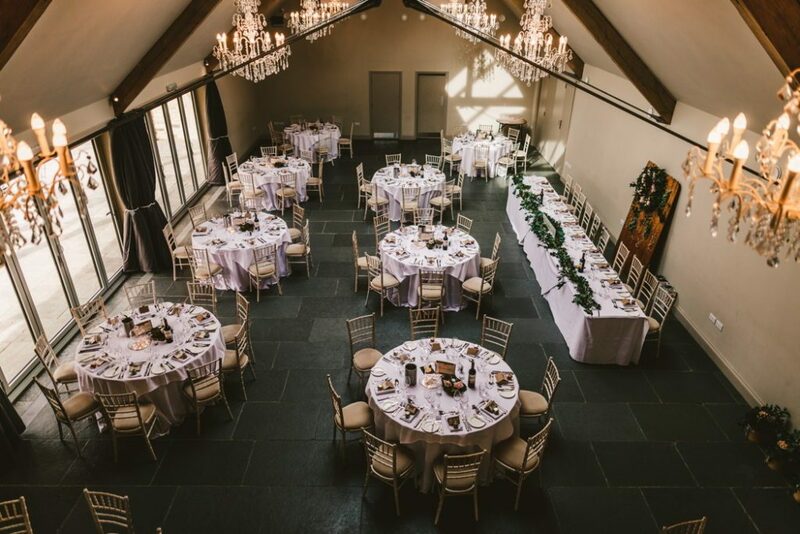 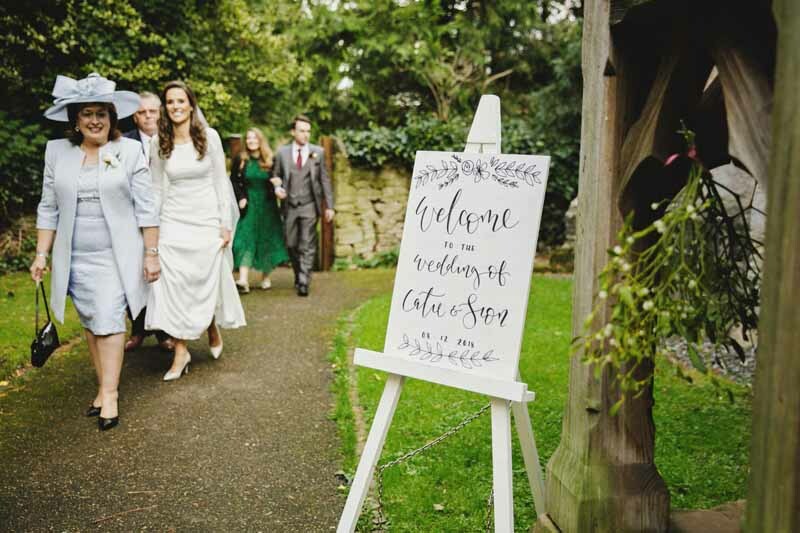 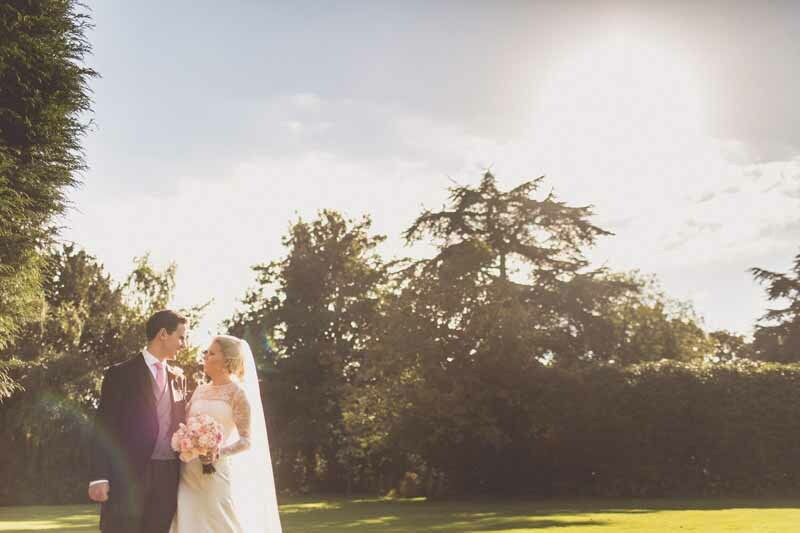 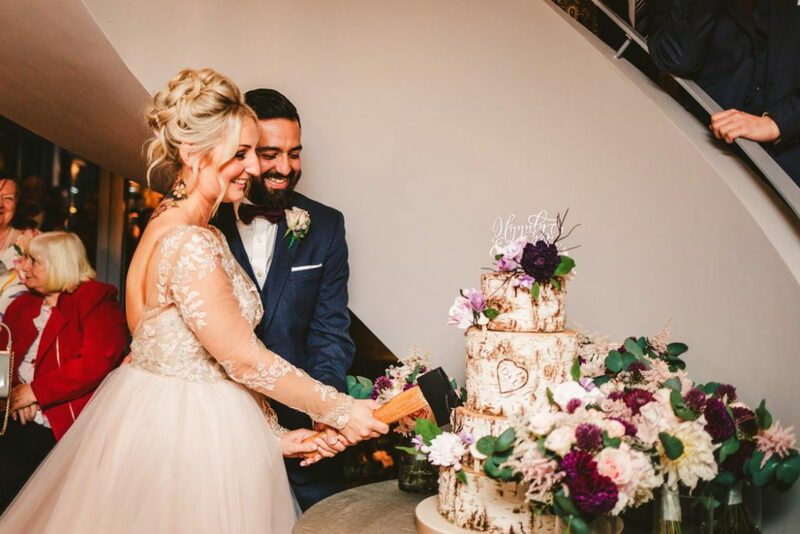 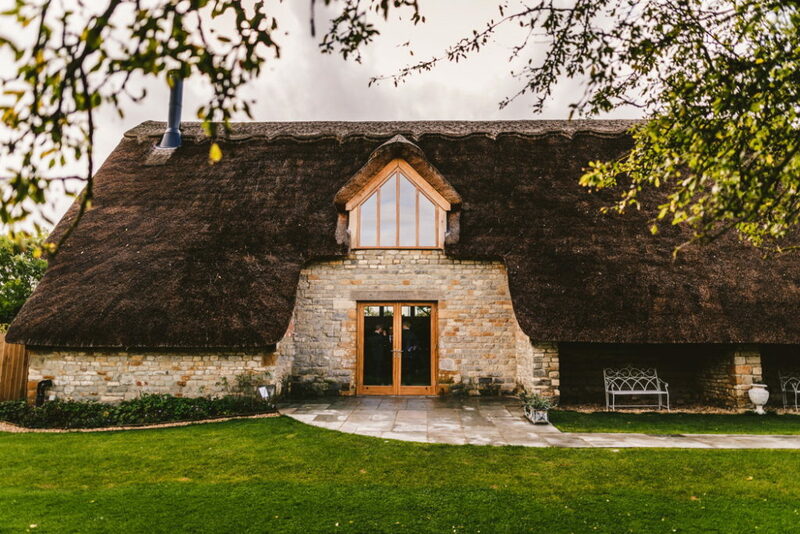 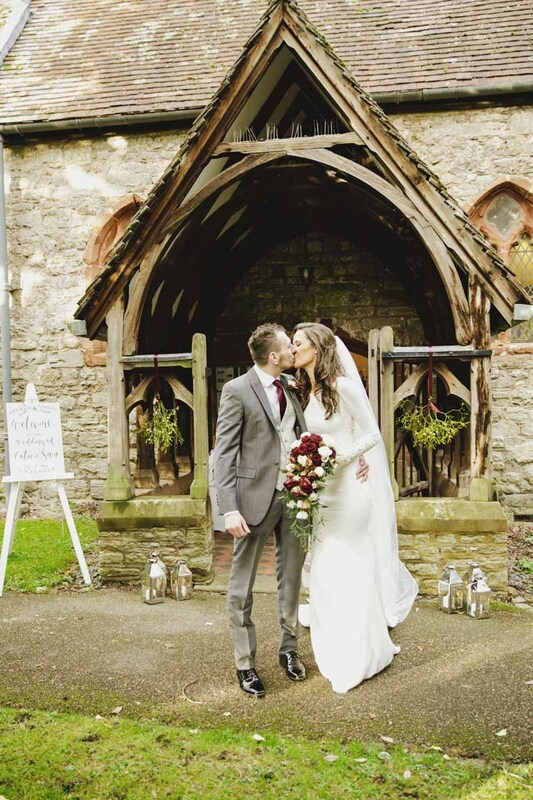 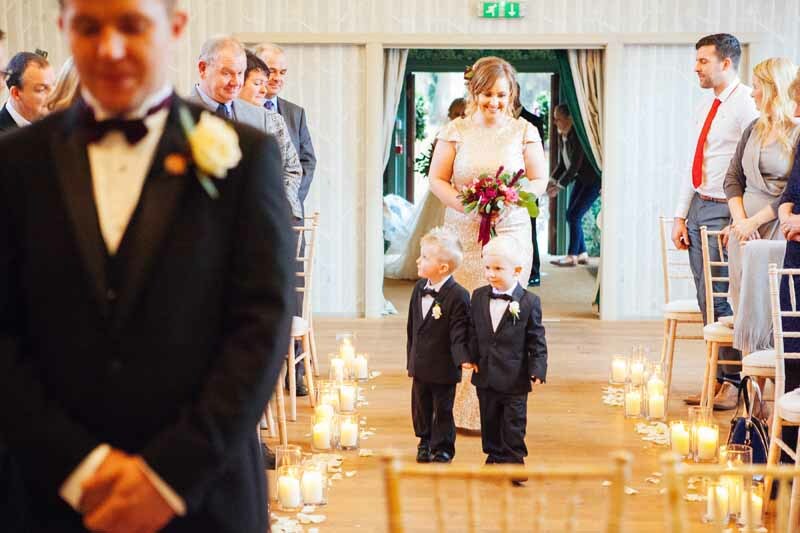 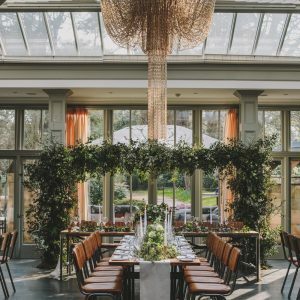 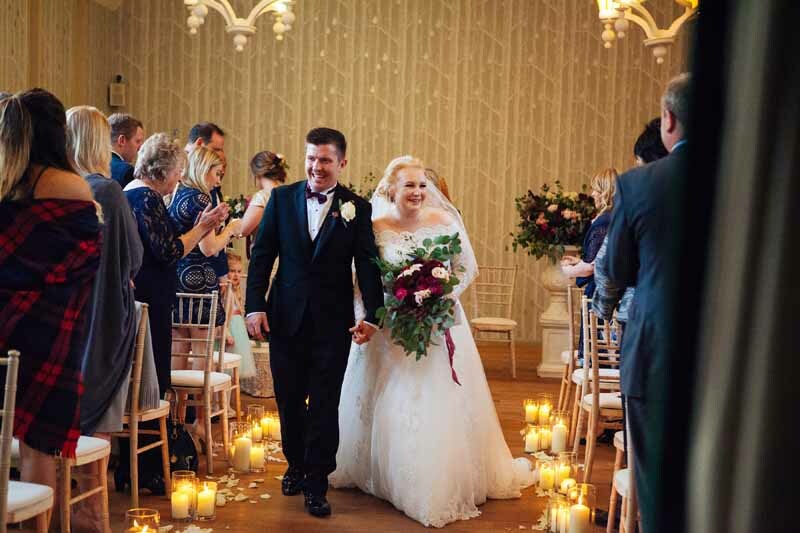 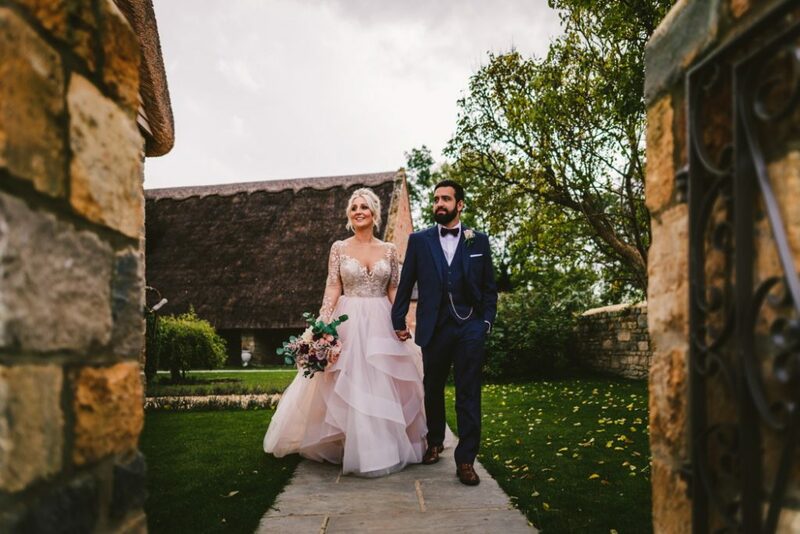 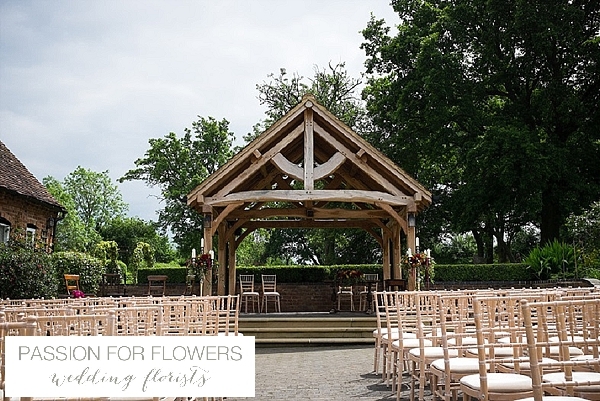 Fairy tale weddings are magical and the setting at Blackwell Grange on a summer’s day was the setting for Danielle and Lorance. 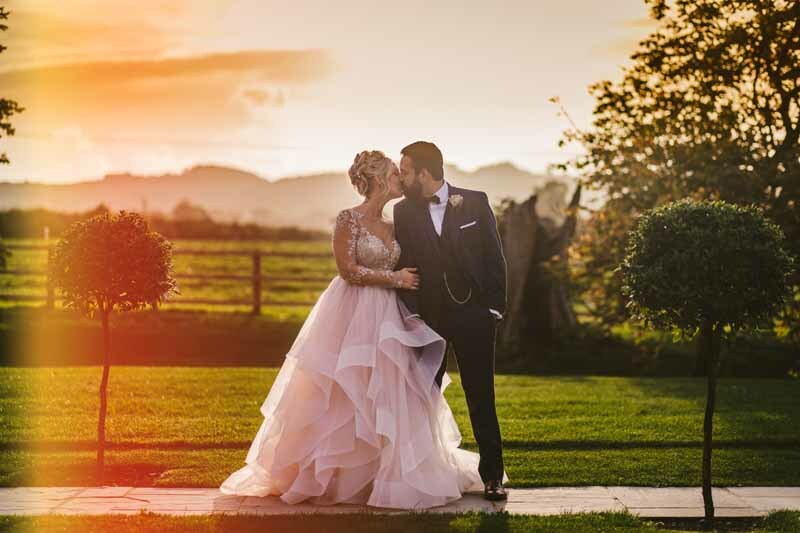 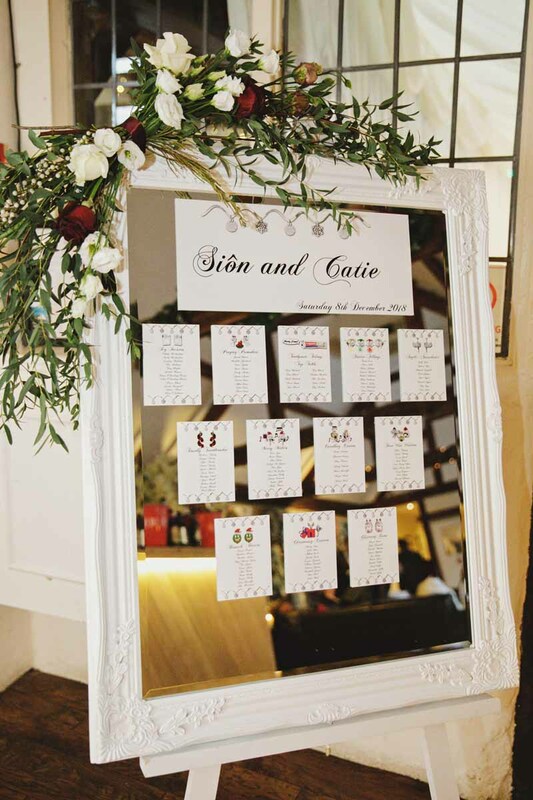 The images captured of their day show their love for each other and the elegant style of their day. 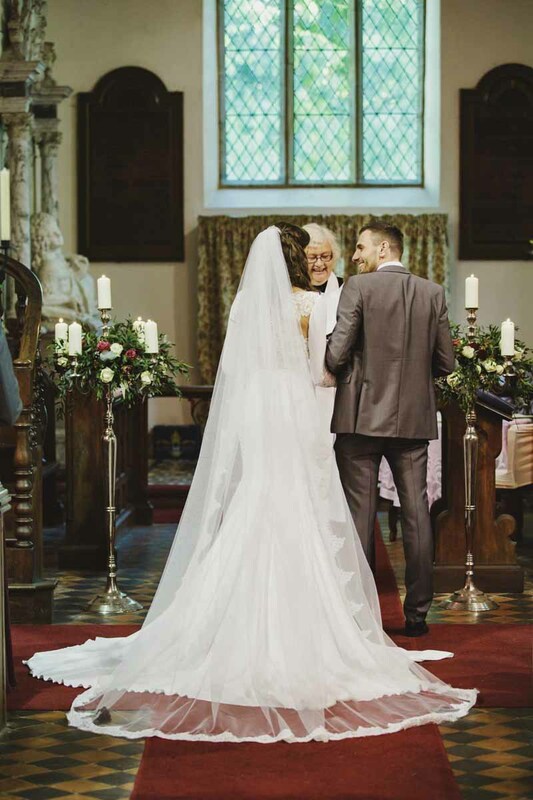 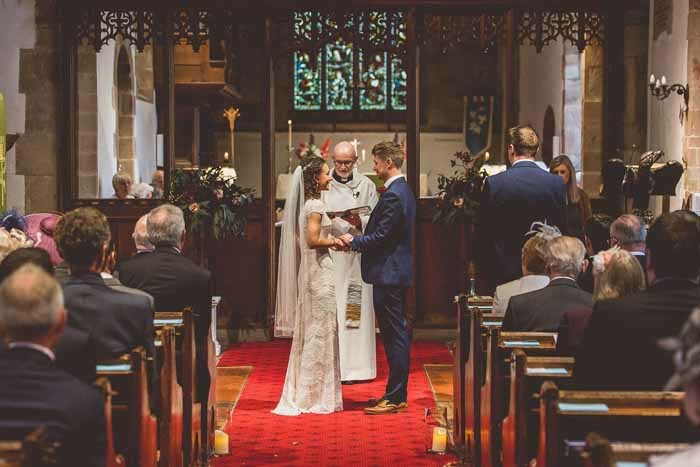 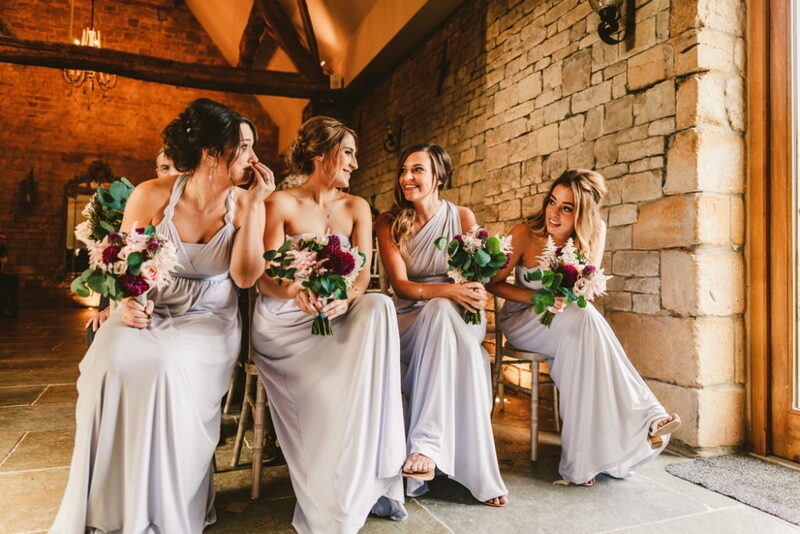 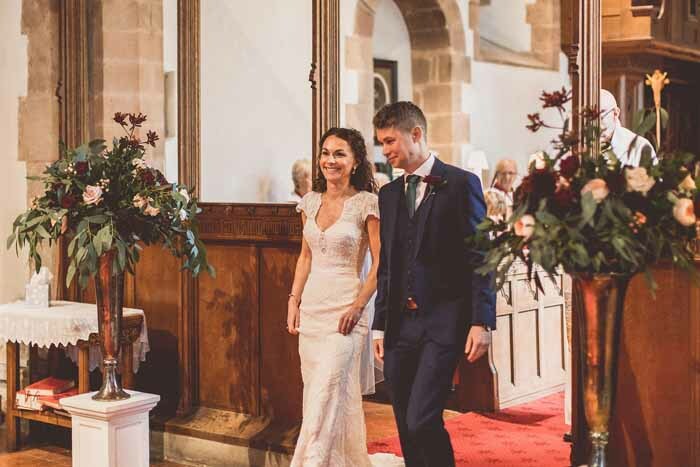 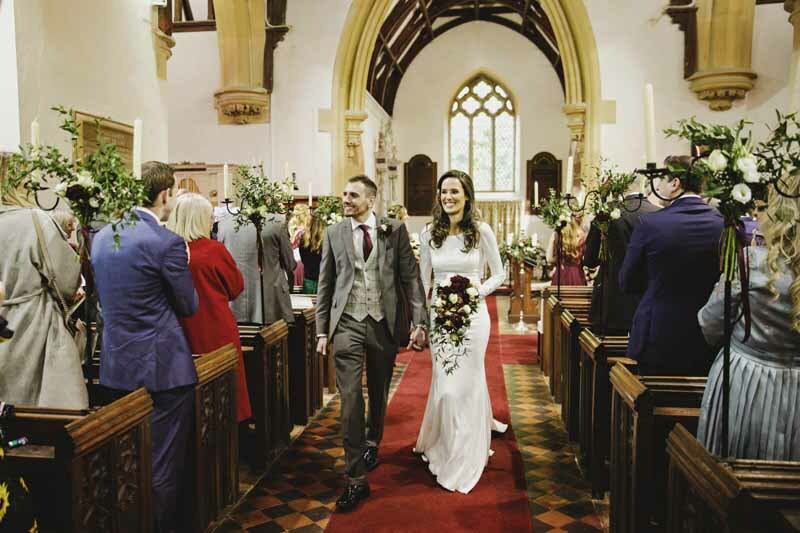 Danielle wore a stunning Hayley Paige gown from the lovely Sophie at CocoandKate in Hatton. 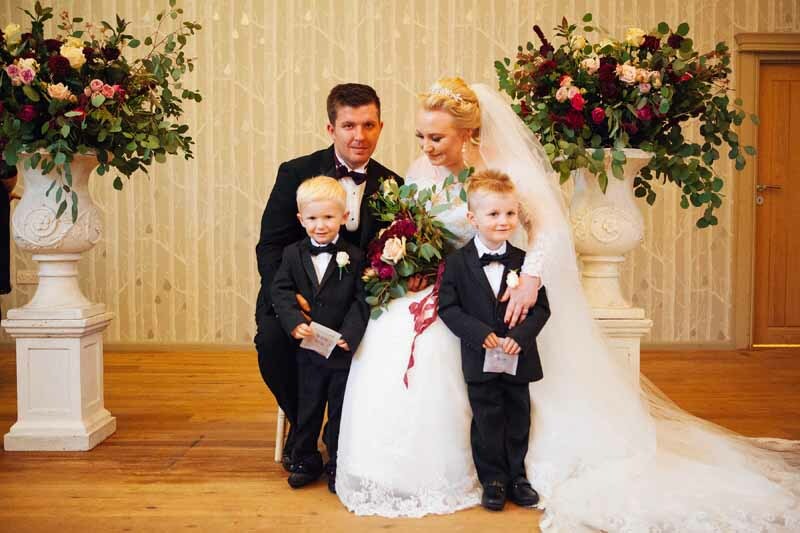 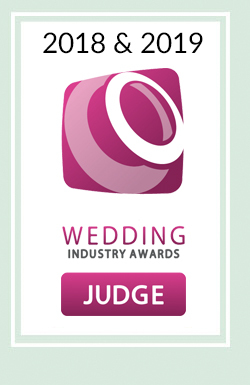 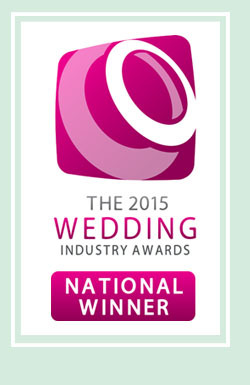 They have a wonderful range of designer wedding dresses and offer expert advice in choosing the perfect wedding dress. 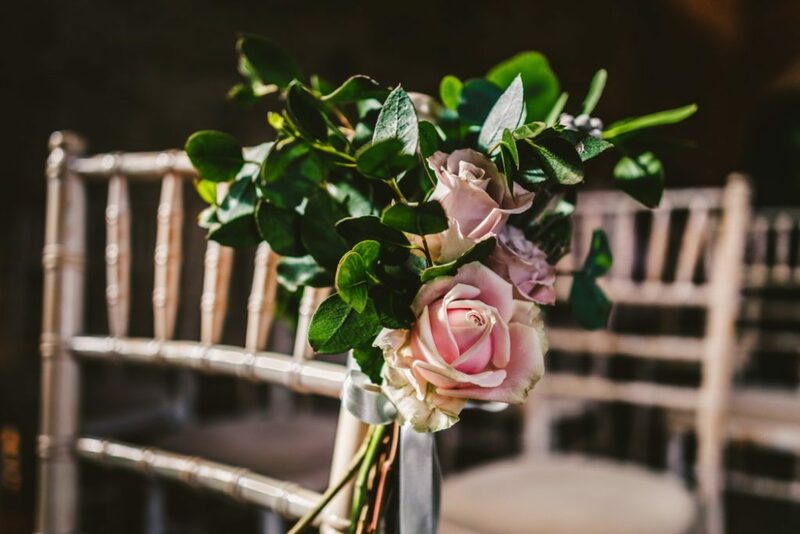 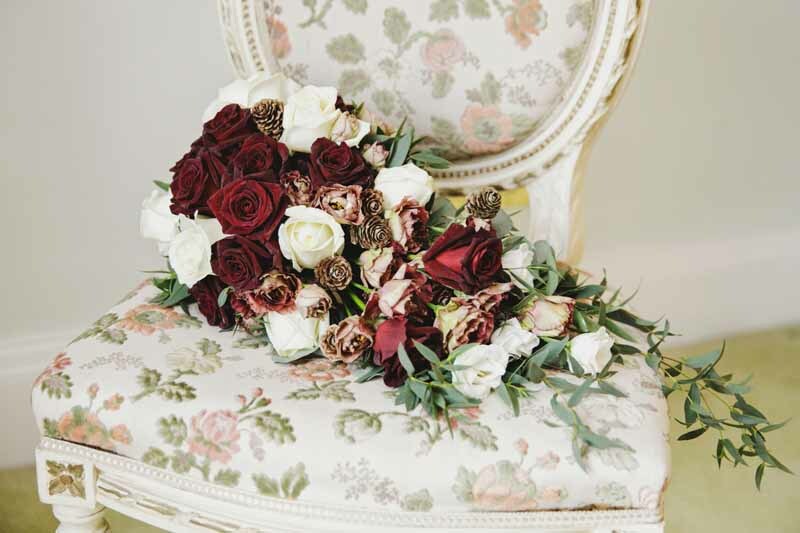 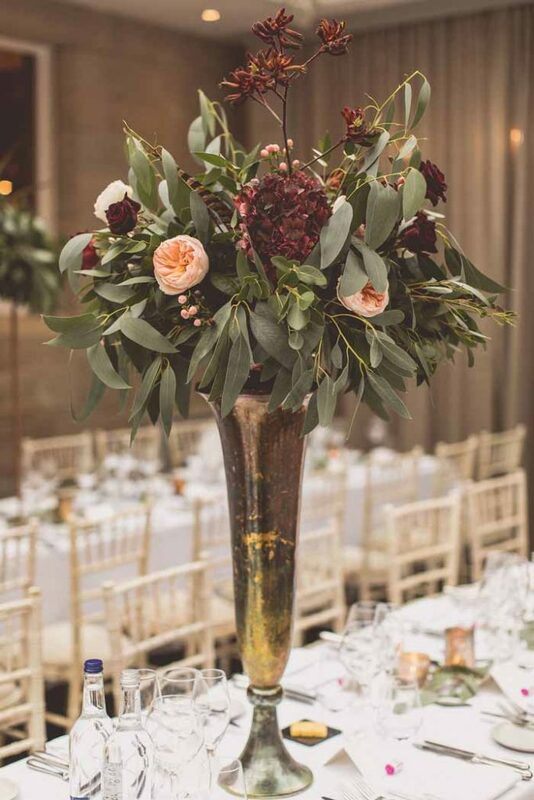 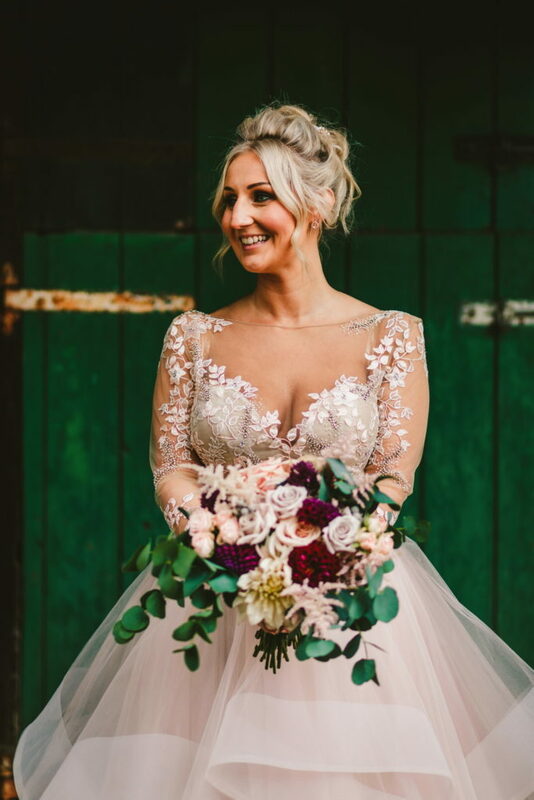 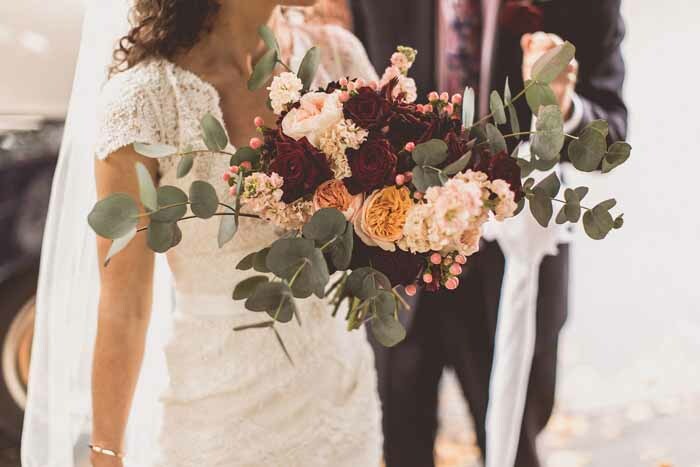 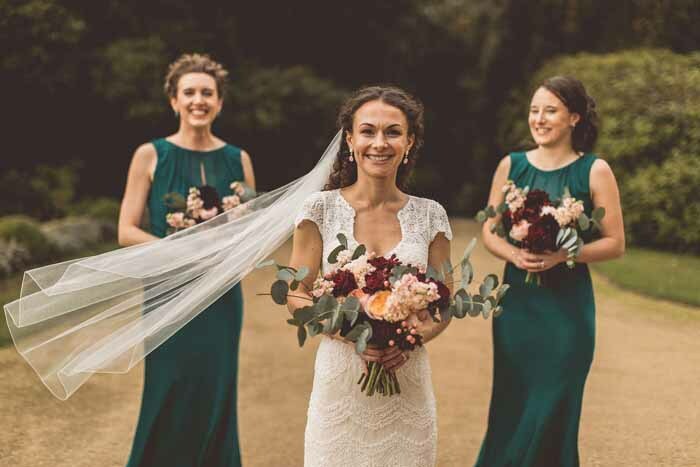 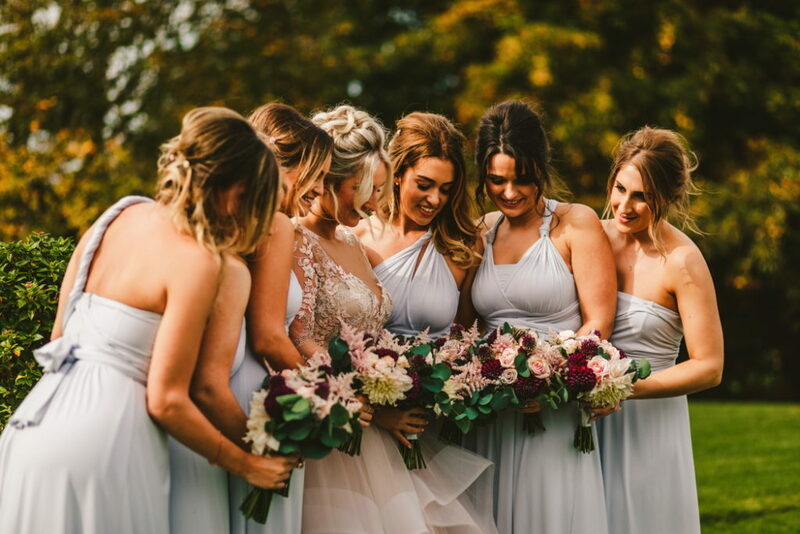 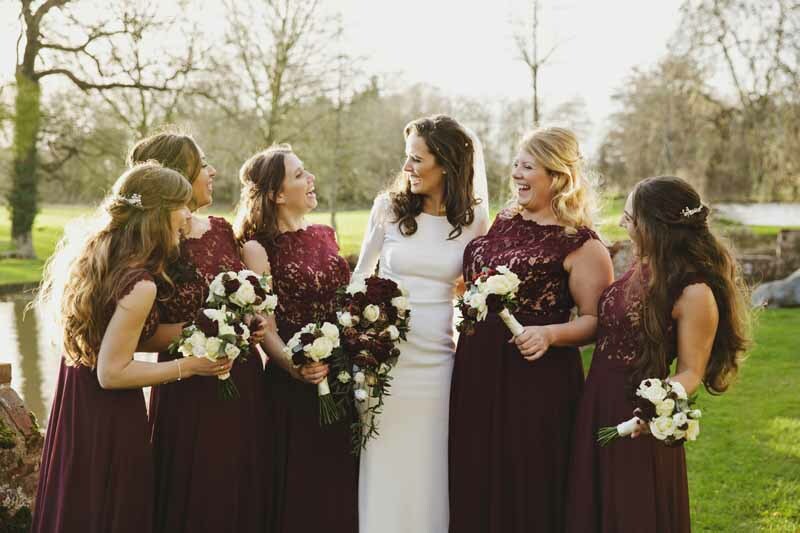 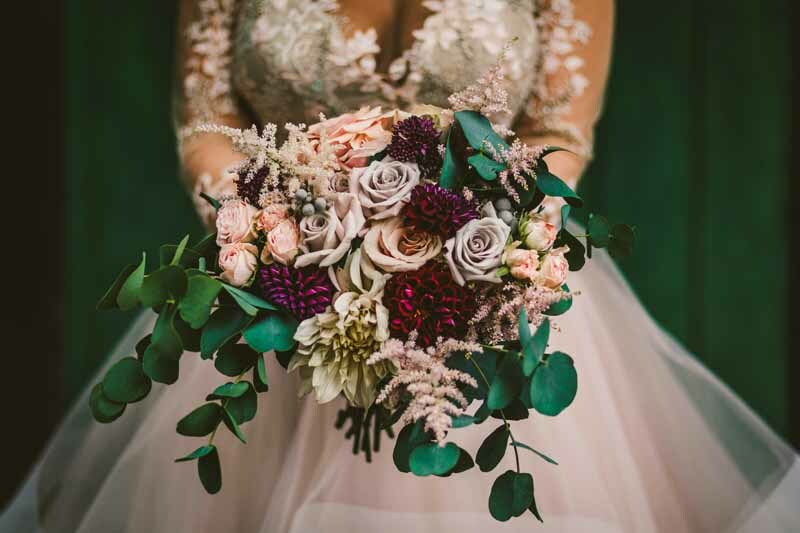 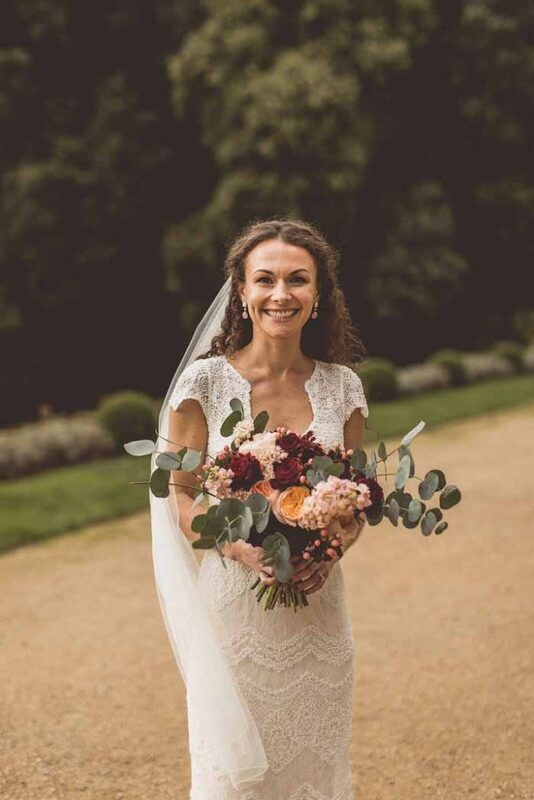 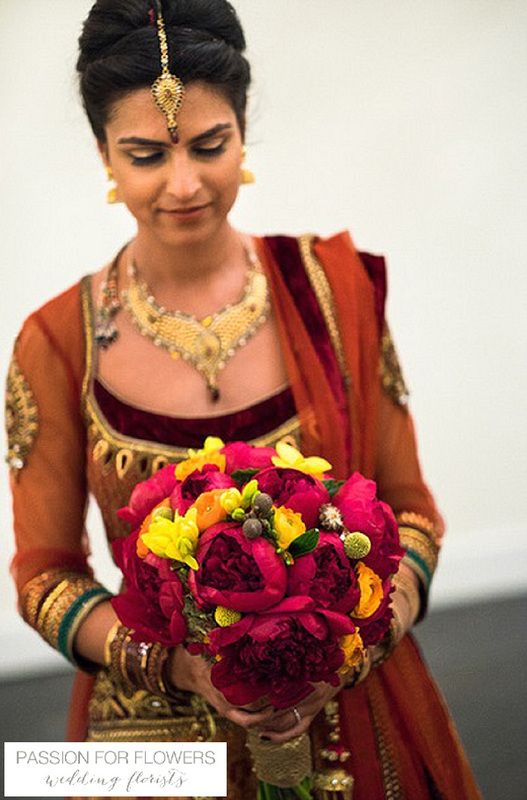 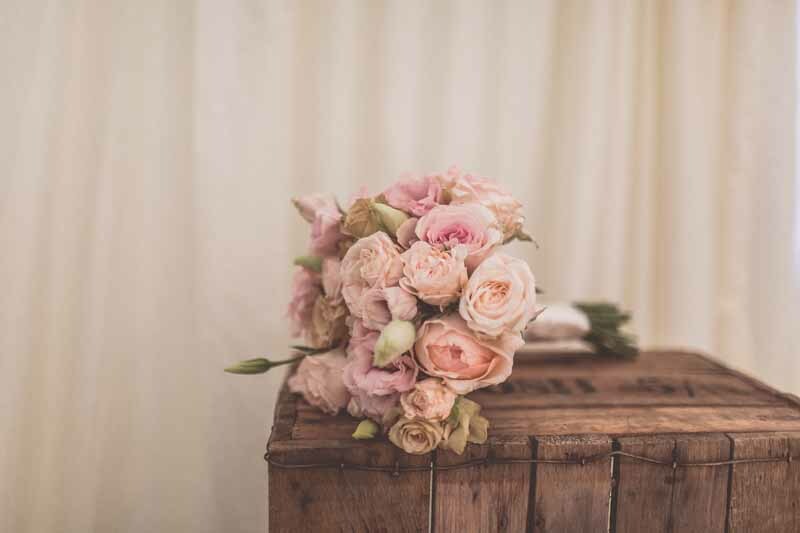 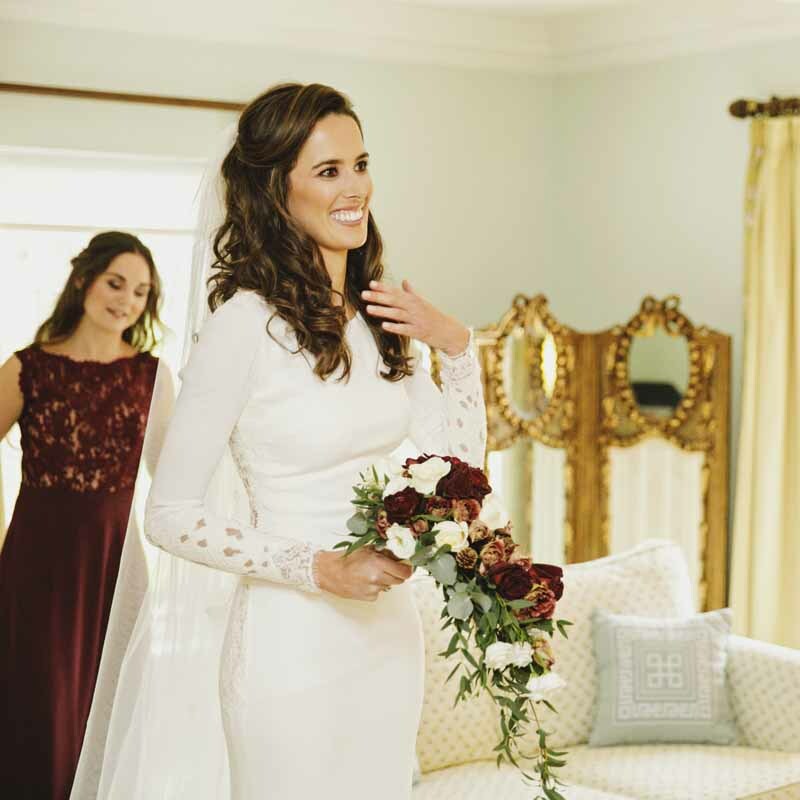 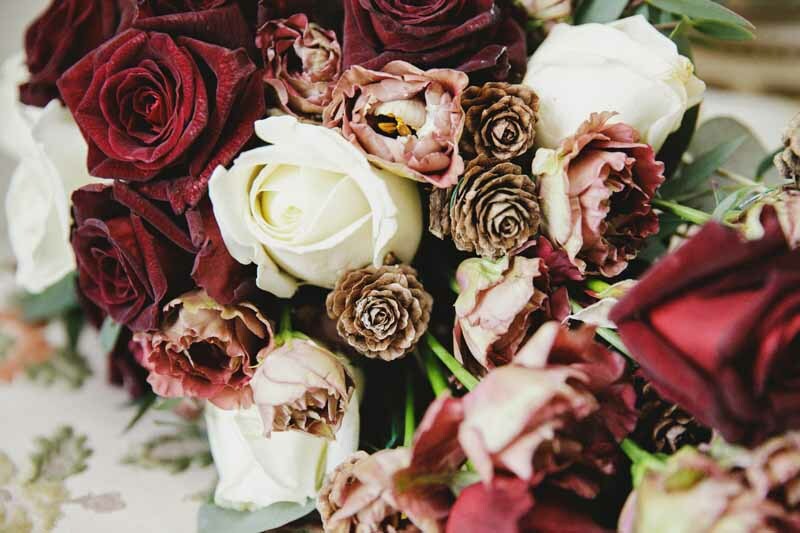 A dress of this stature needed a statement bouquet and we designed an organic bouquet with a bountiful mix of roses and dahlias to complement the bridal and bridesmaids dresses. 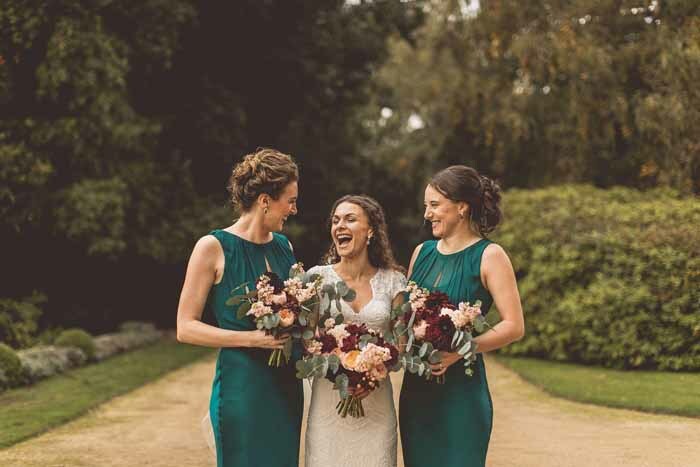 Thank you Danielle and Lorance for your kind words it is delightful to find out that our work is so much appreciated. 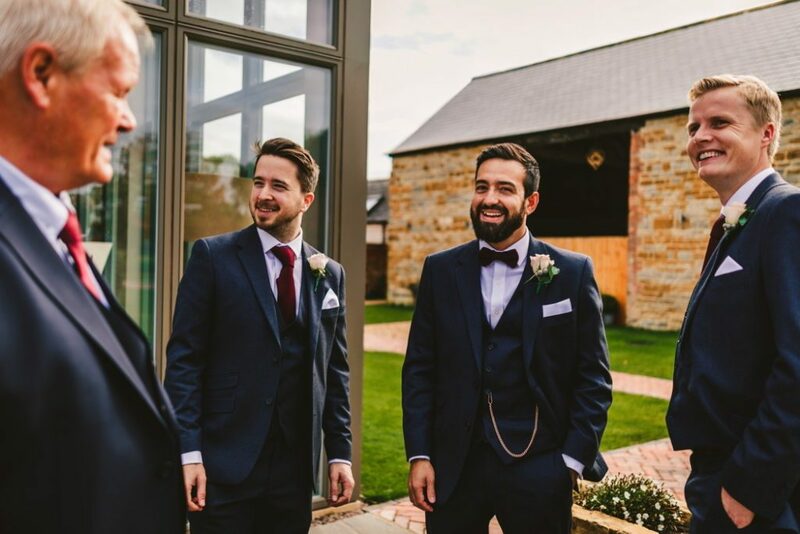 We just wanted to a massive thank you for everything you did for us! 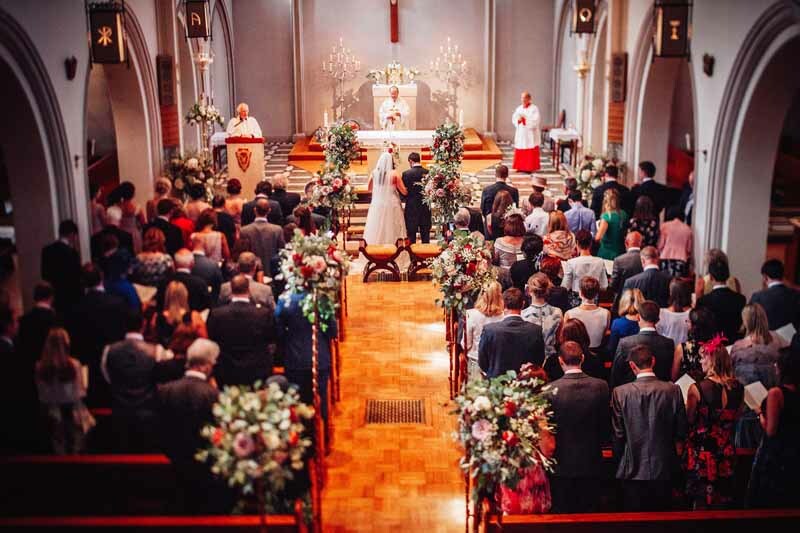 The wedding looked spectacular and almost all of that was down to you! We loved absolutely everything it was perfect! 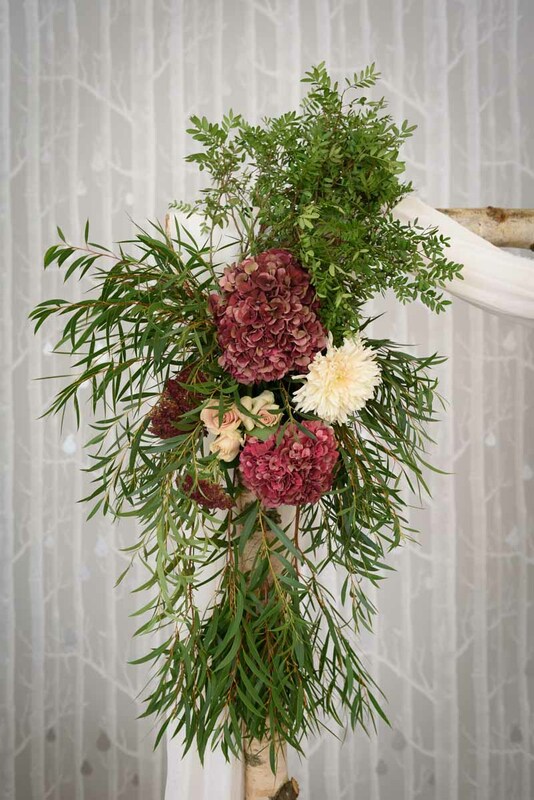 You have been so amazingly helpful and are full of fantastic ideas! 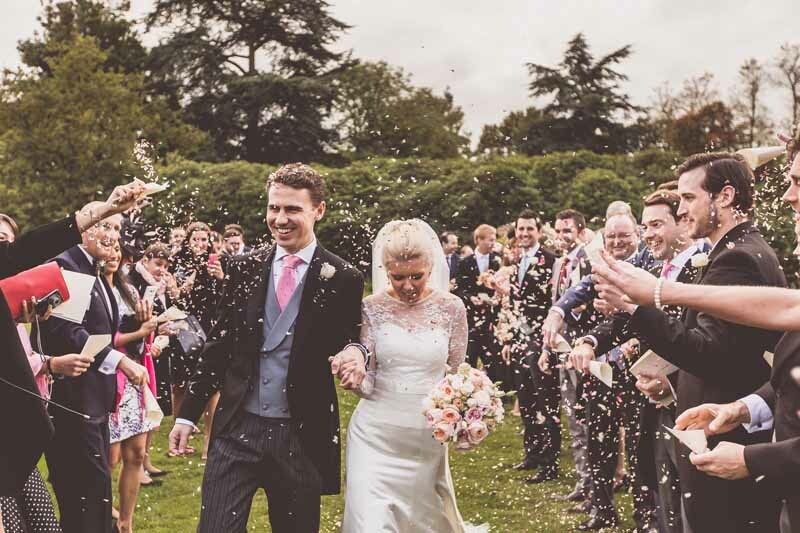 Continue to make people’s wedding days so perfect because you really have done something special for us! 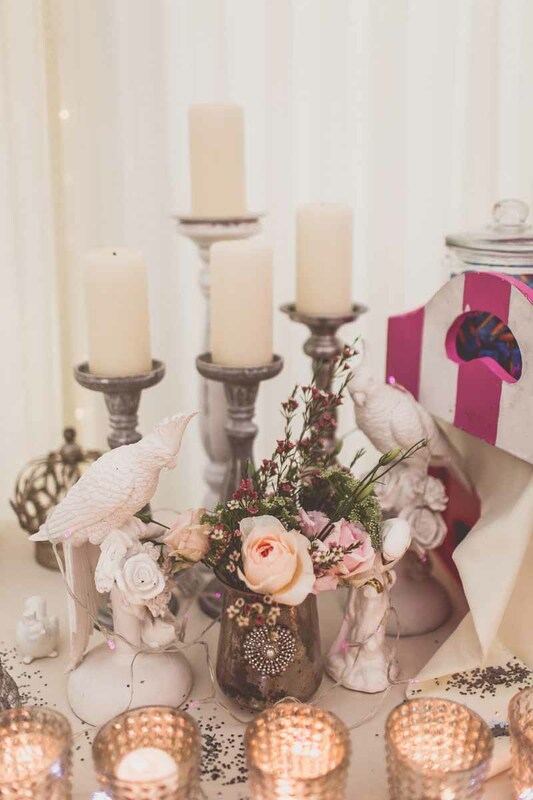 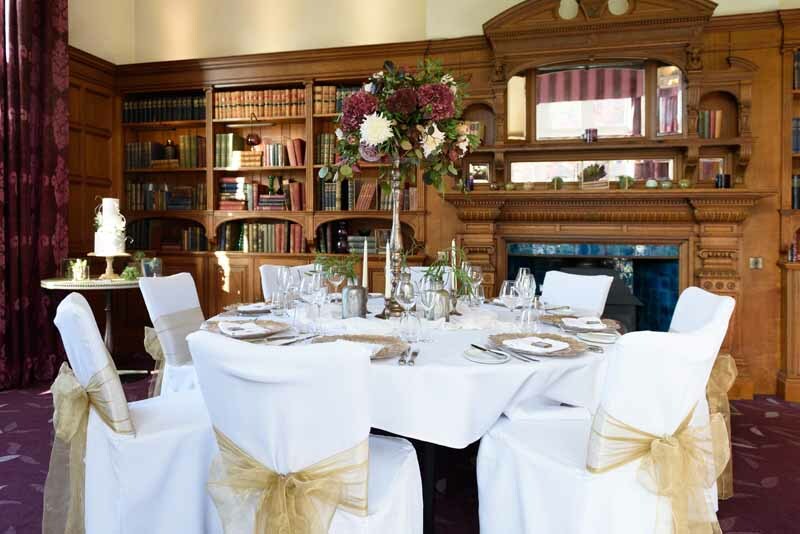 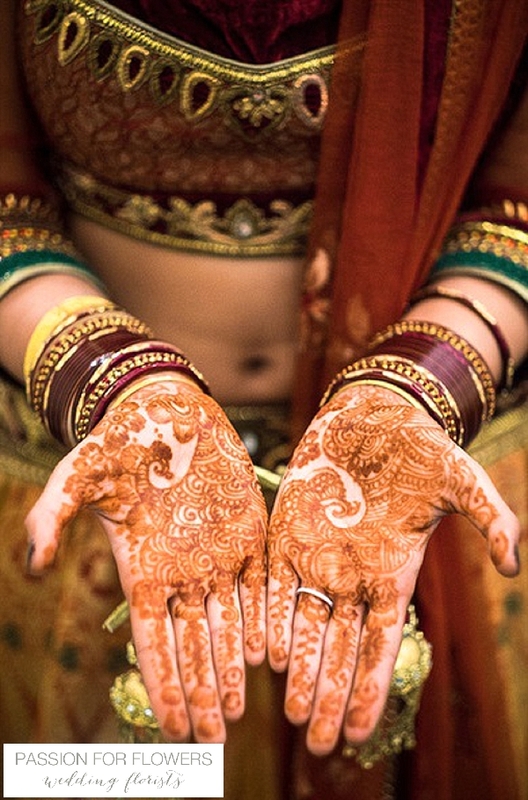 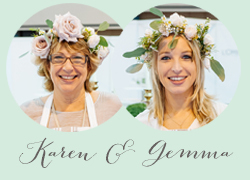 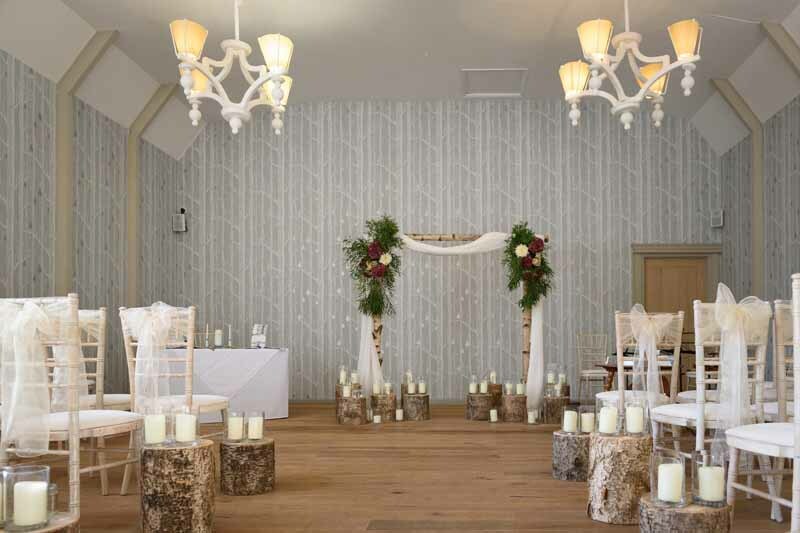 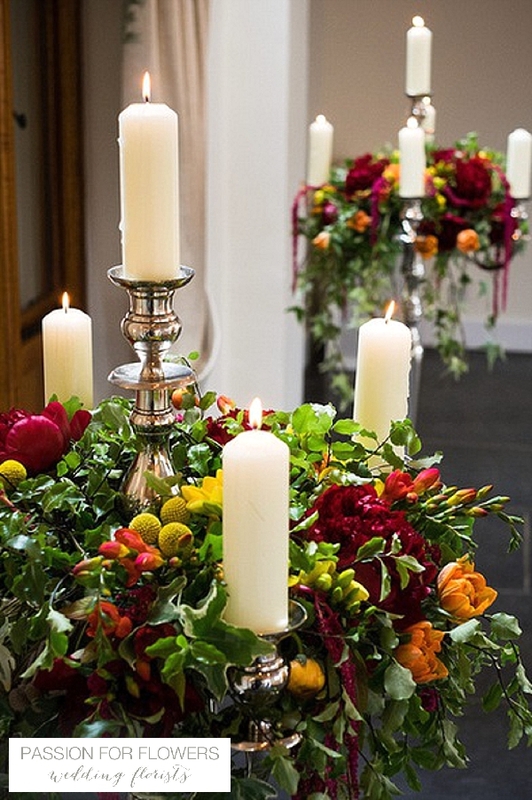 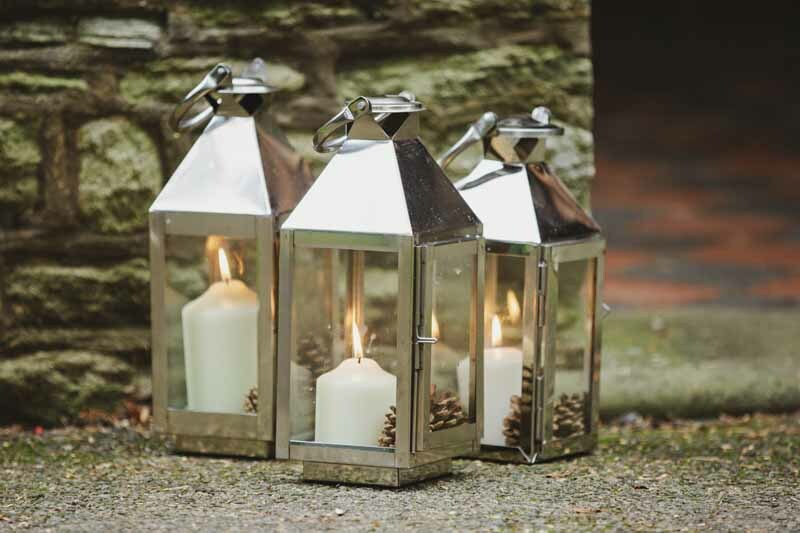 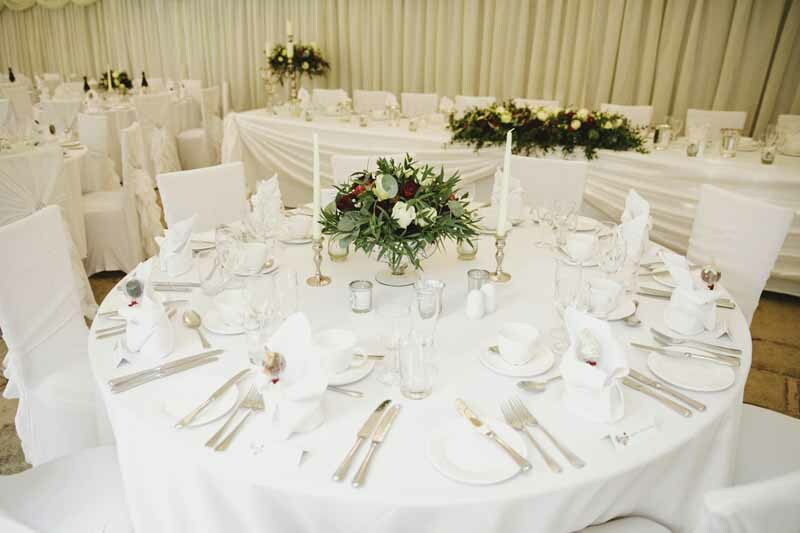 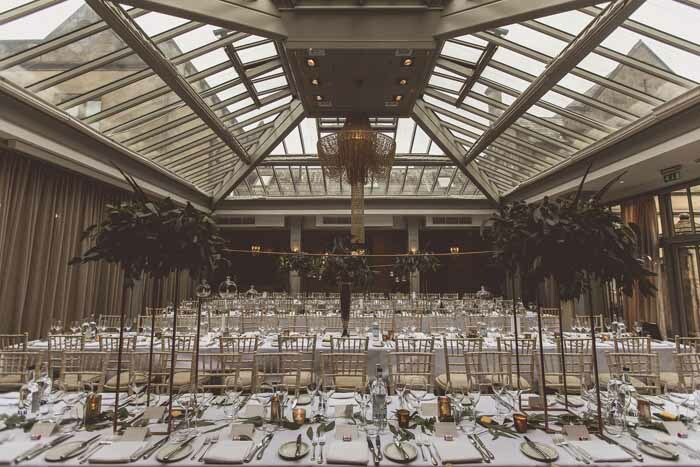 If you are looking for inspiration for your wedding please get in touch. 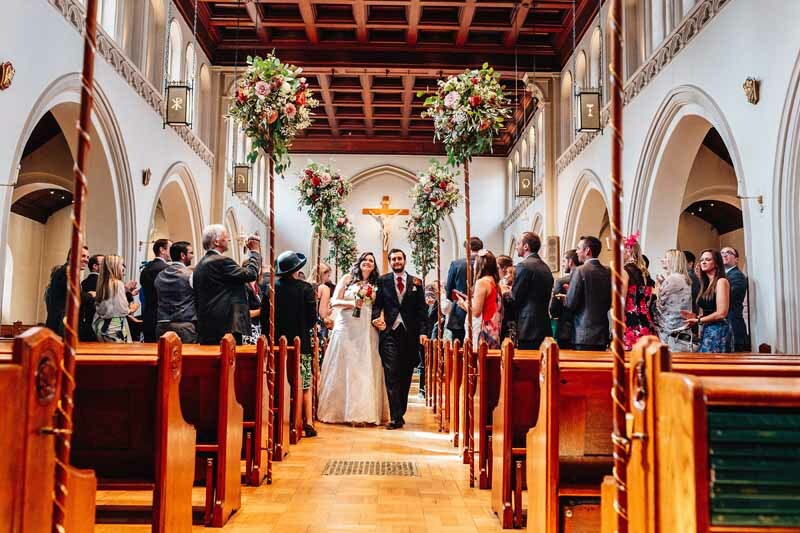 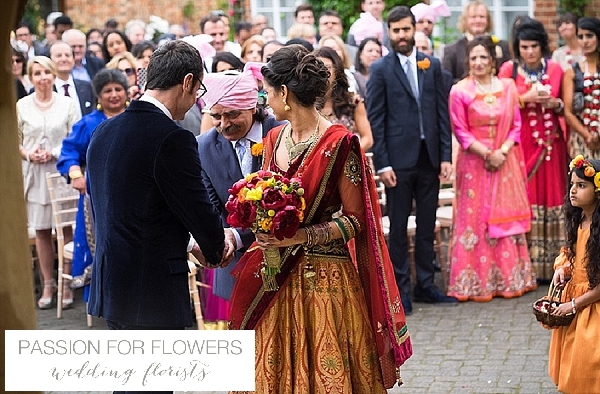 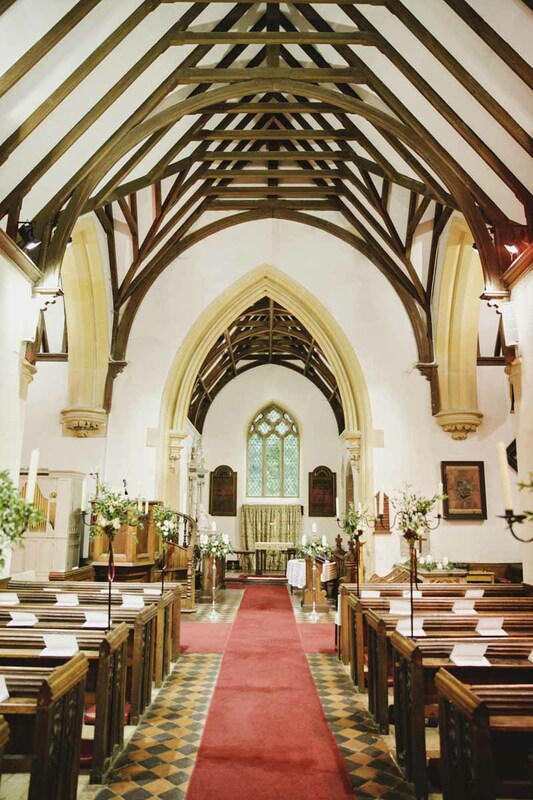 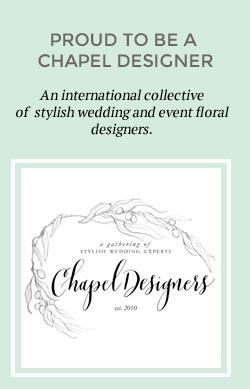 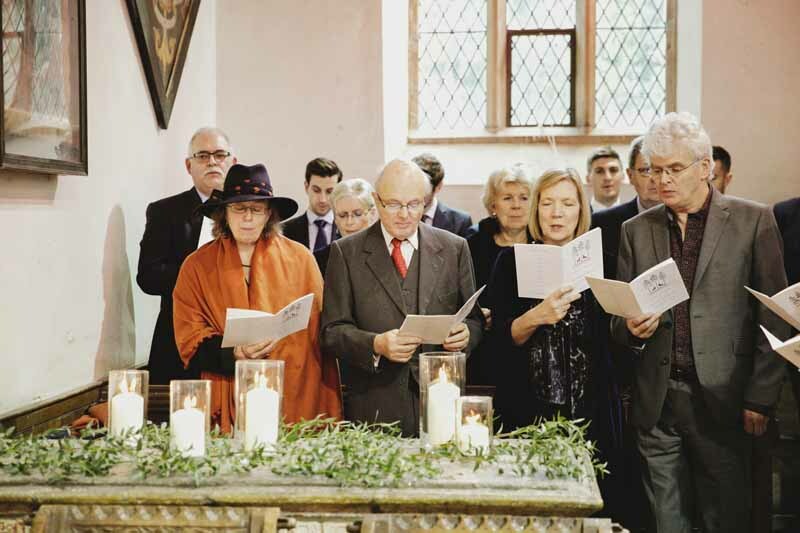 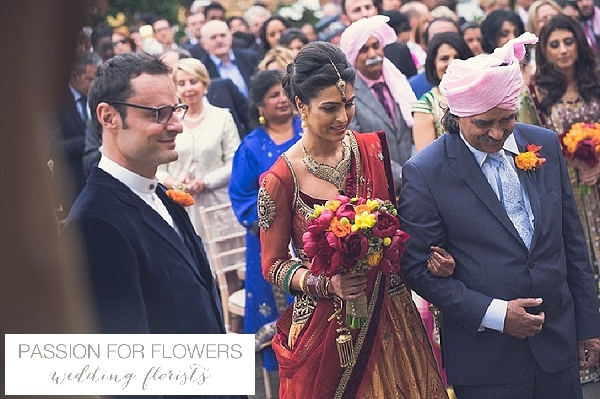 I am delighted to share this flower filled church wedding with you. 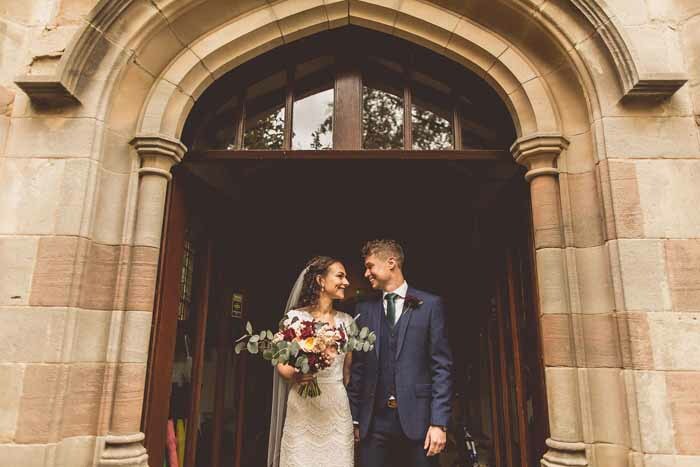 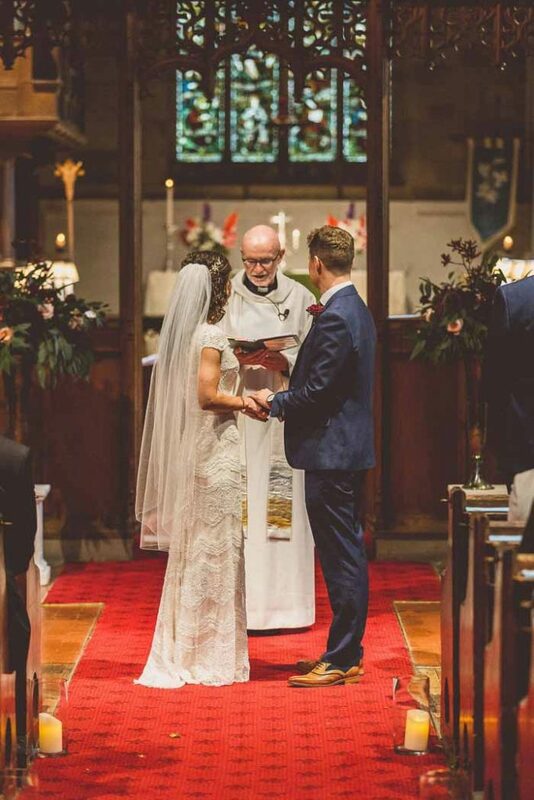 Jessica and Matthew had a wonderful day with family and friends at Holy Trinity Church in Sutton Coldfield. 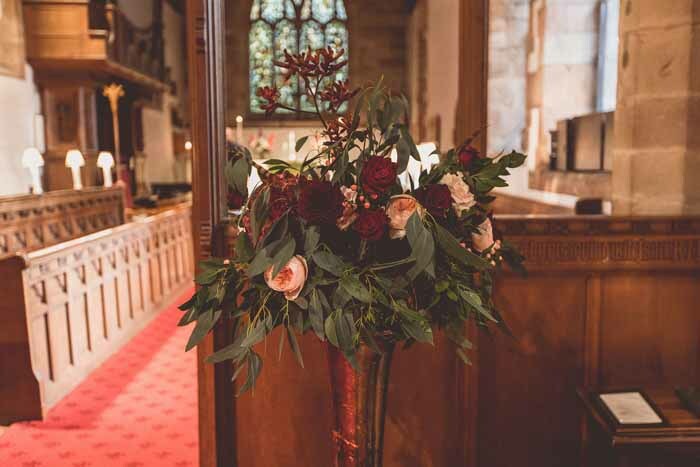 We visited the church together to look at the ways we could decorate and Jessica and her mum wanted to be sure we had plenty of flowers. 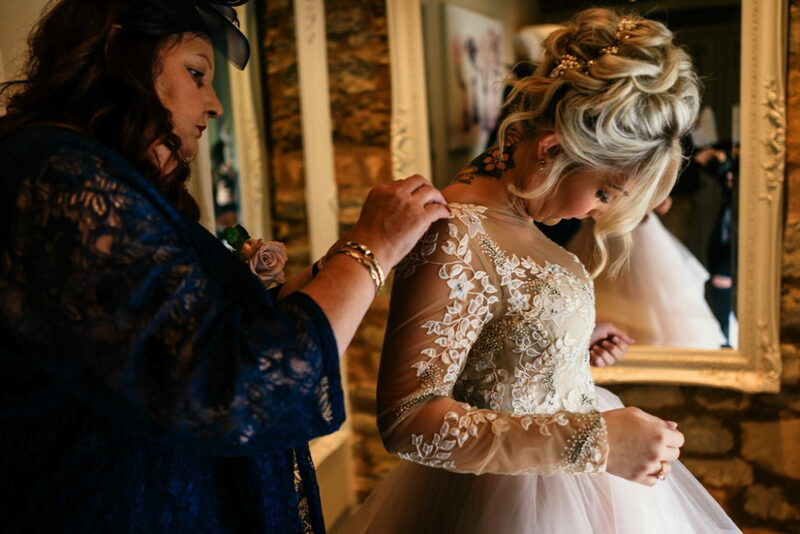 What a joy to create such beauty with our talented team. 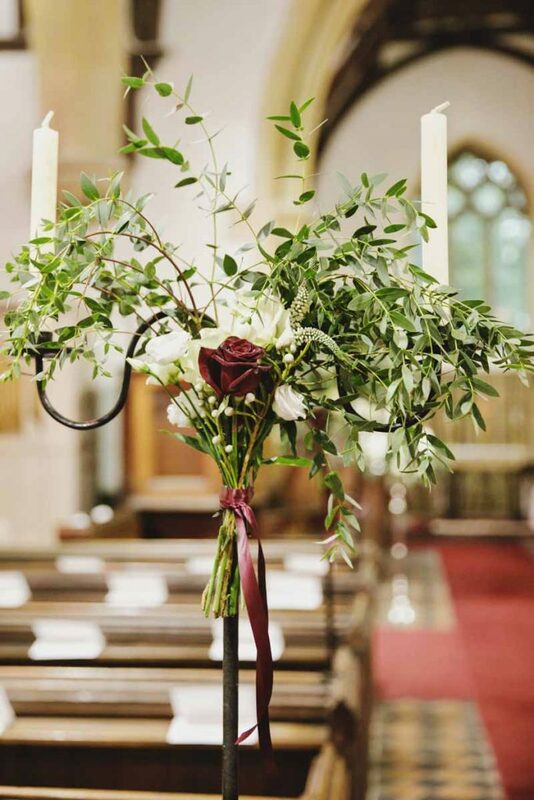 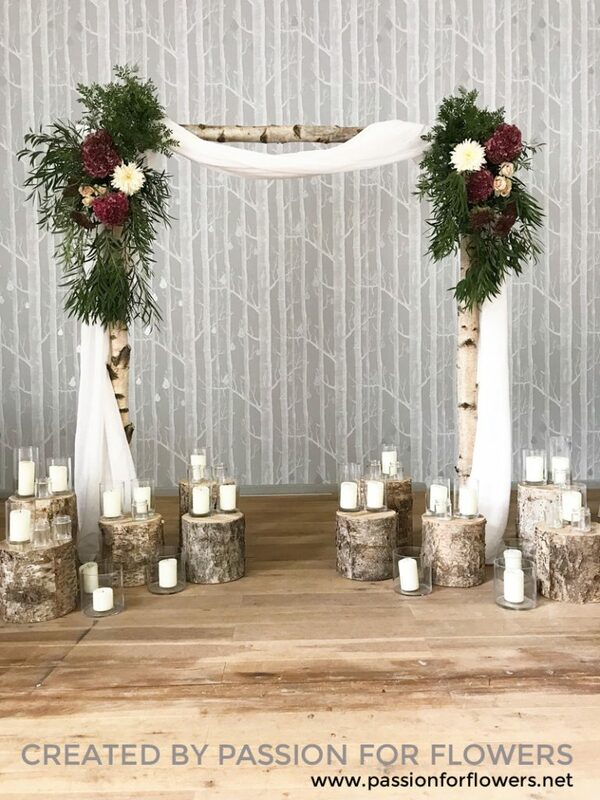 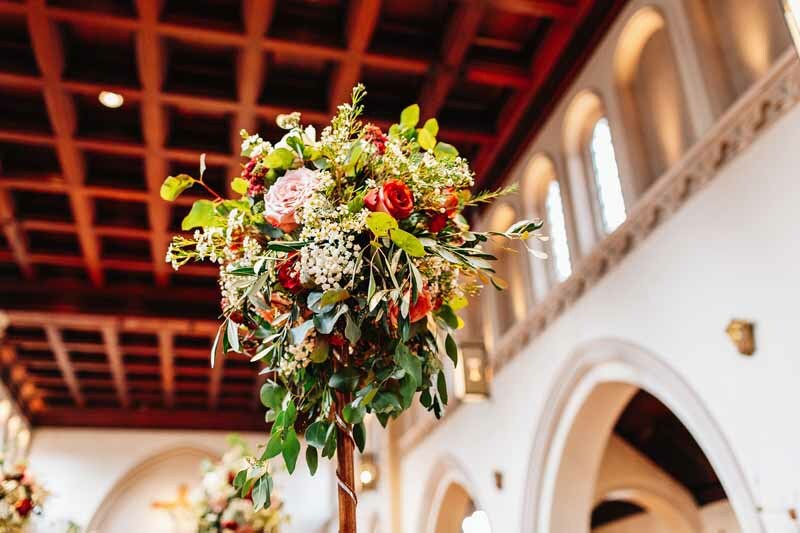 For special occasions the church wooden poles can be decorated with a large ball of flowers and foliage to create a rustic elegant look and feel to the aisle.The church silver was decorated with trailing flowers and we added in pedestal arrangements to continue this beautiful look. 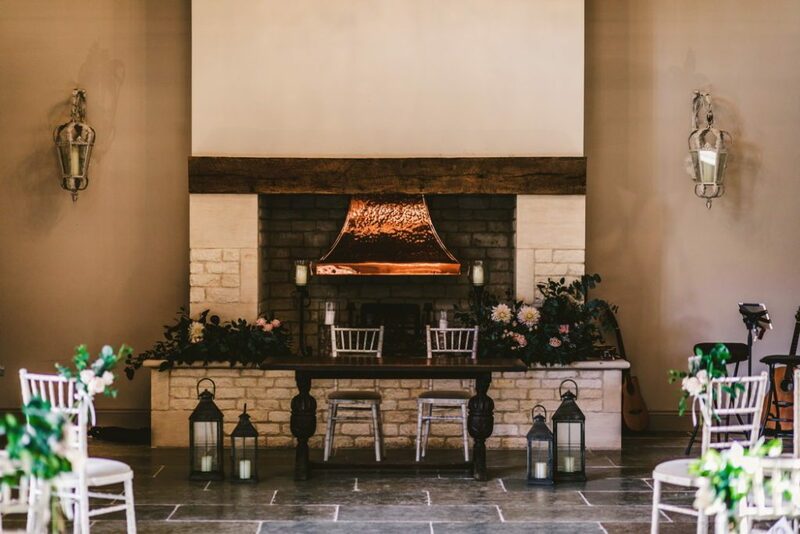 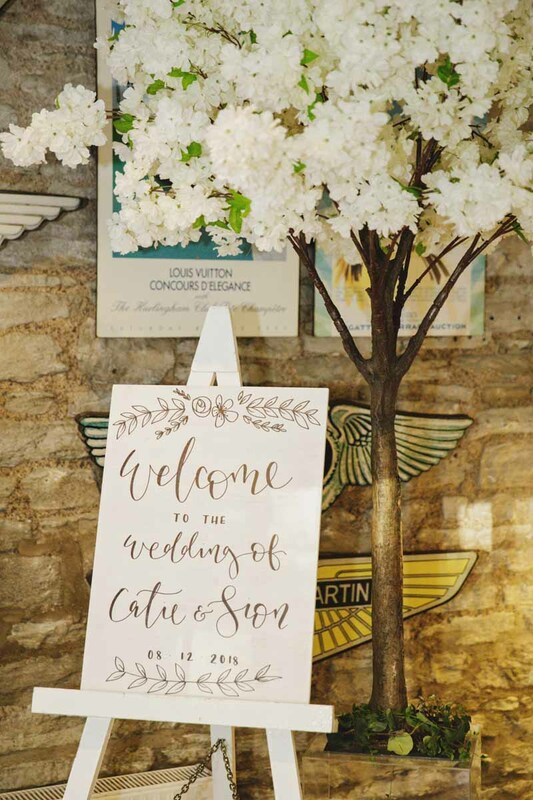 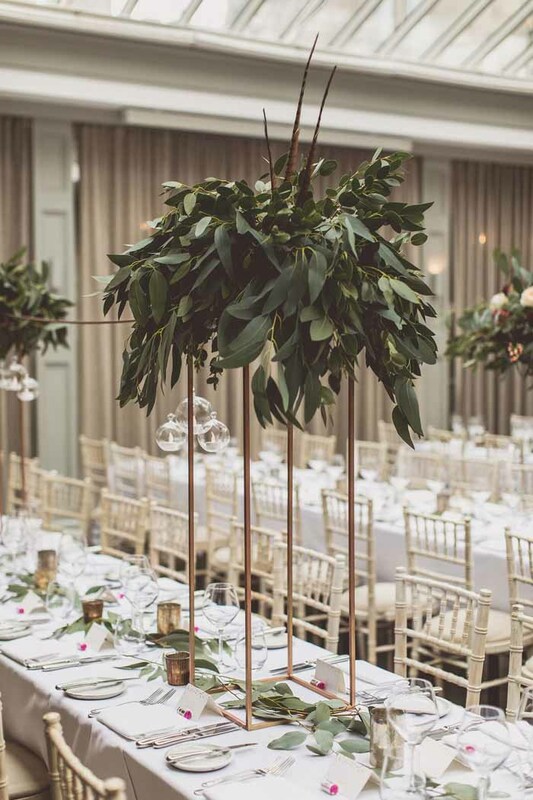 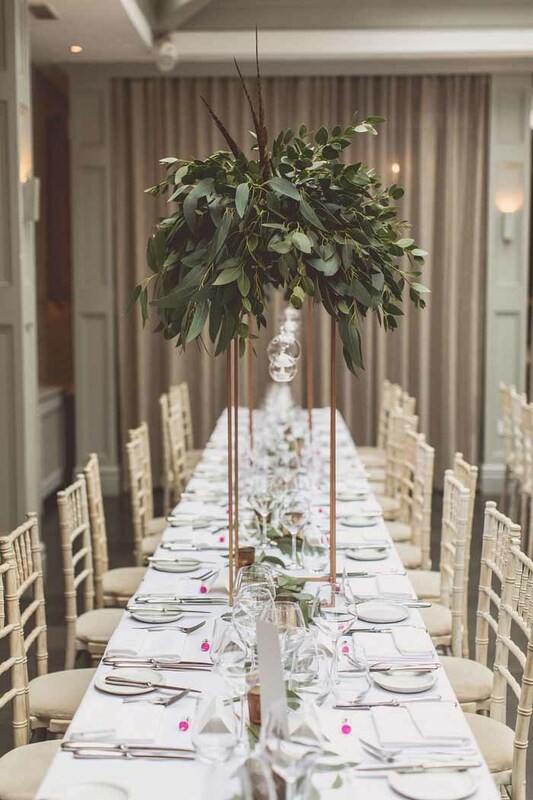 As guests arrived at Shustoke we placed olive trees at the entrance which continued with a rustic Italian twist to the day. 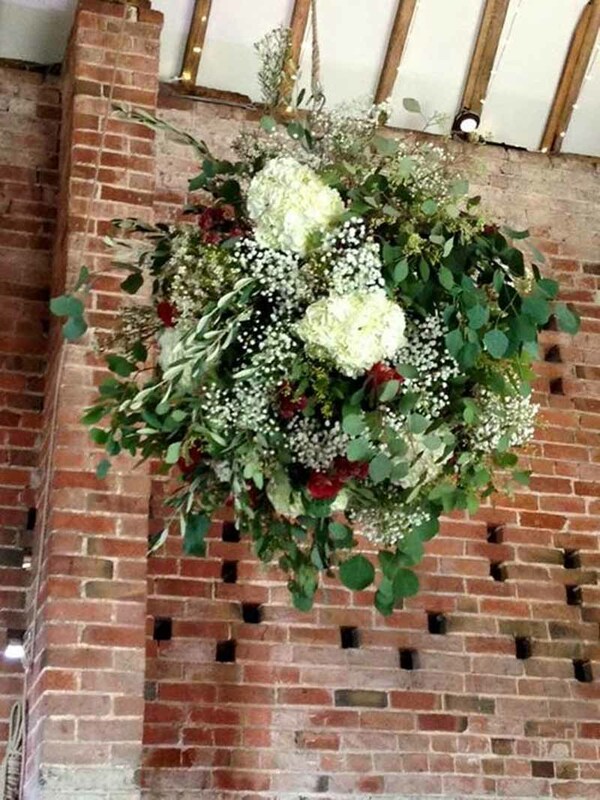 Floral and foliage flower globes hung in the large barn where guests enjoyed their wedding breakfast and evening celebrations. 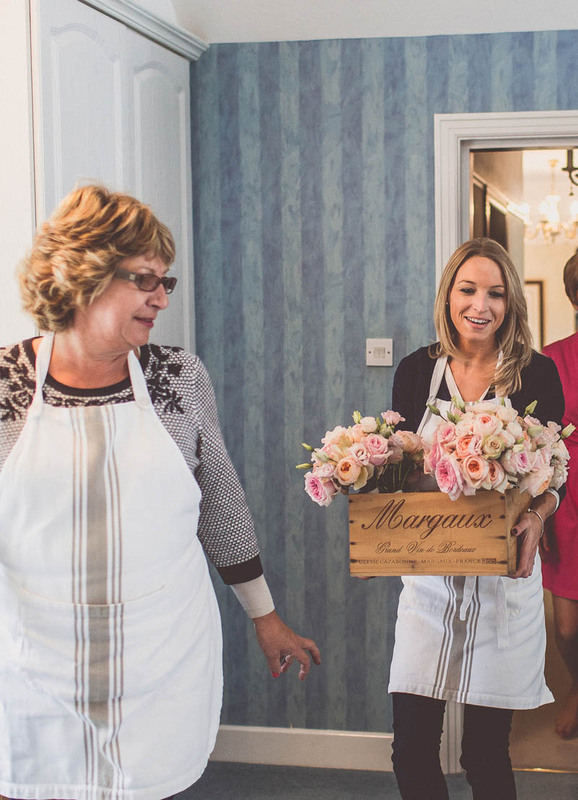 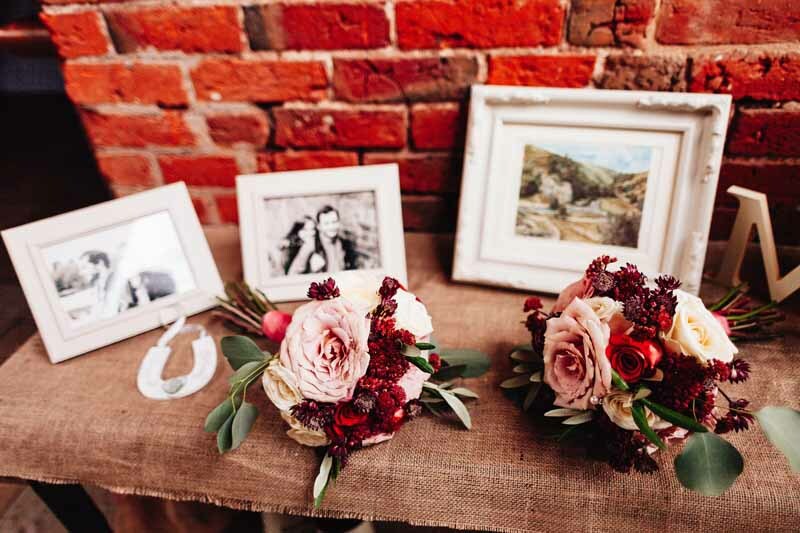 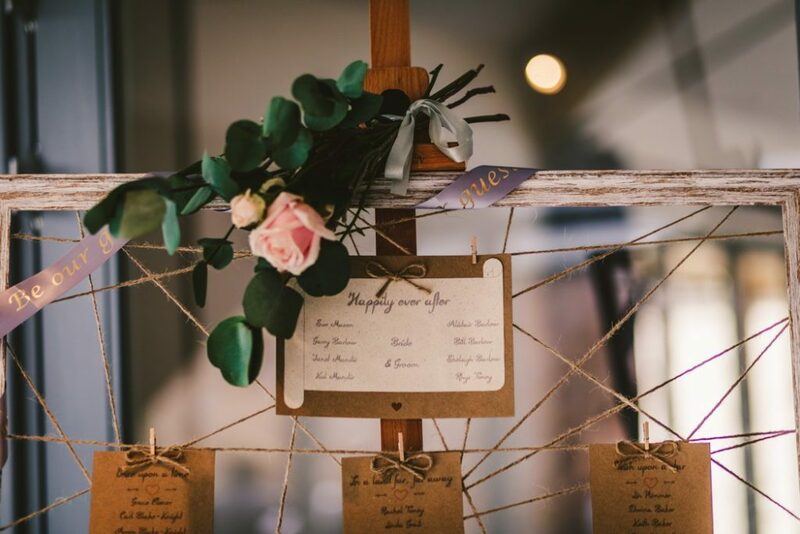 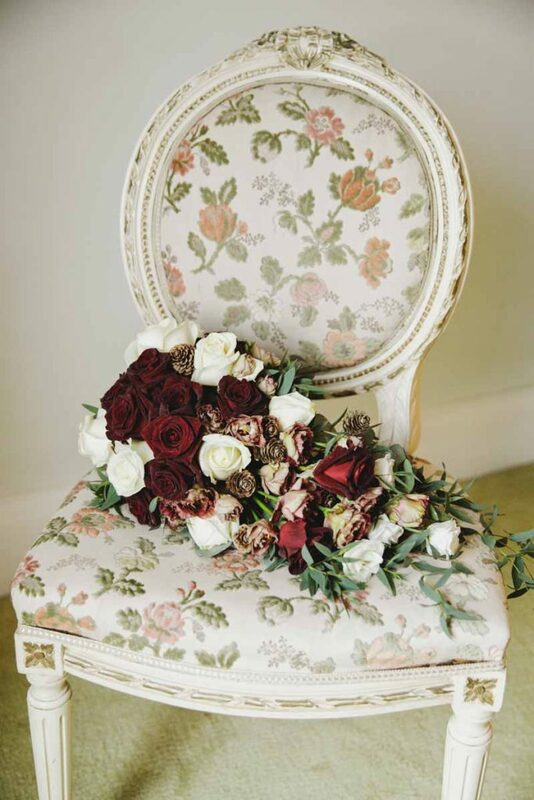 The bridesmaids bouquets were laid on hessian amongst photos of the couple for lovely welcome. 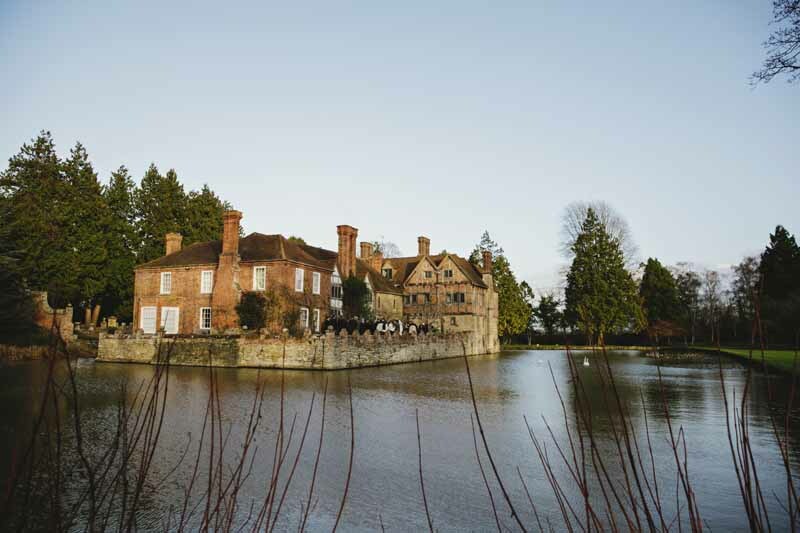 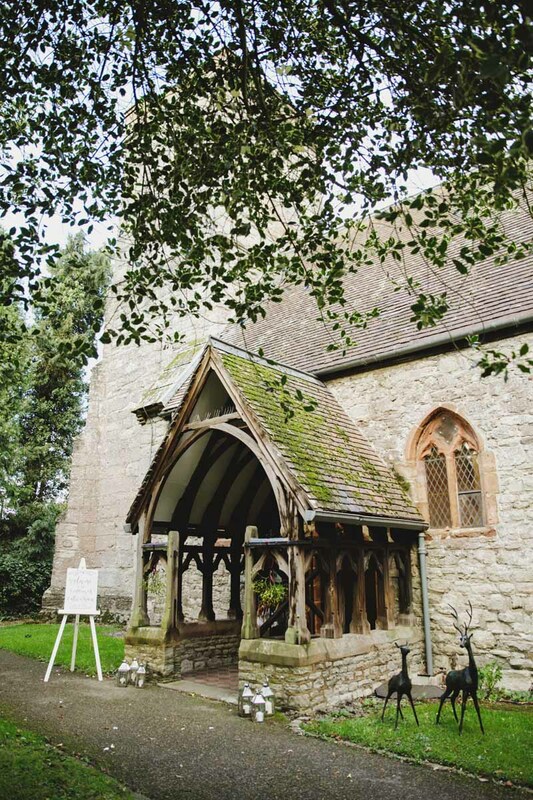 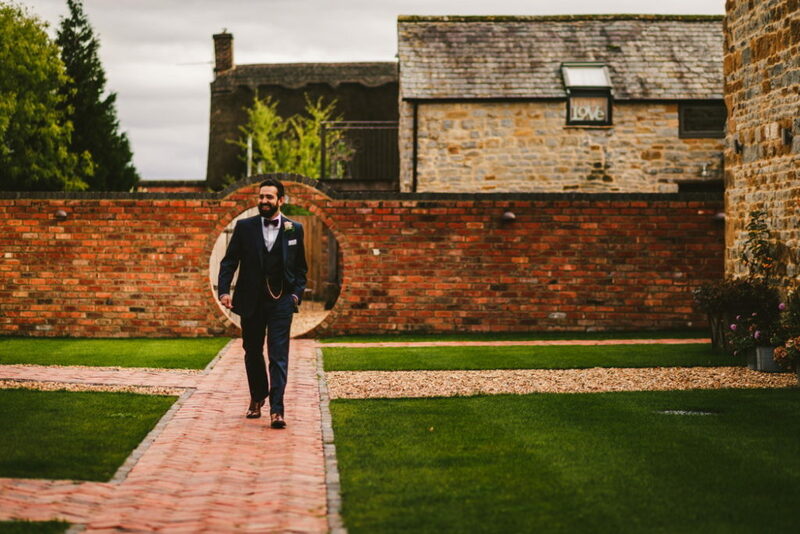 Shustoke has a wealth of exposed brickwork and a wonderful courtyard with established olive trees where everyone can mingle and relax. 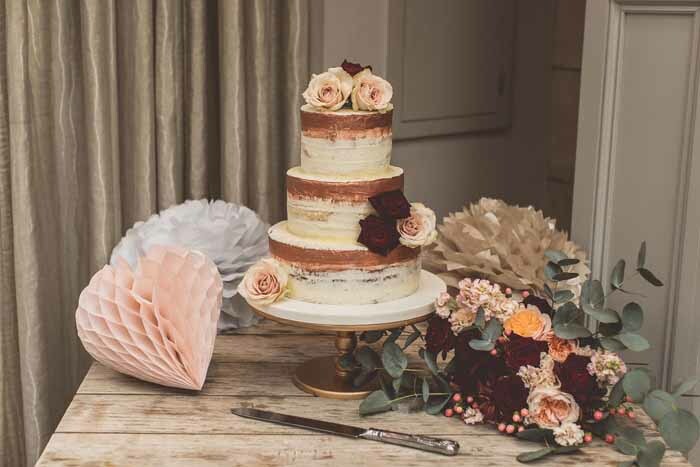 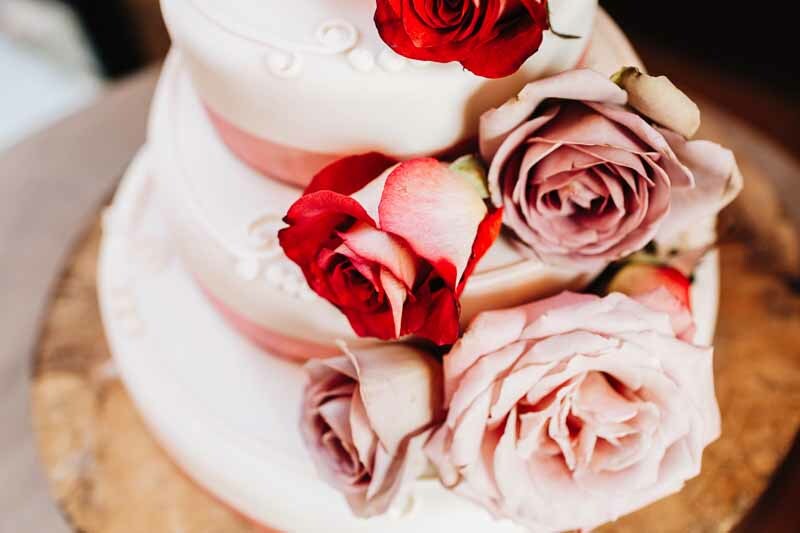 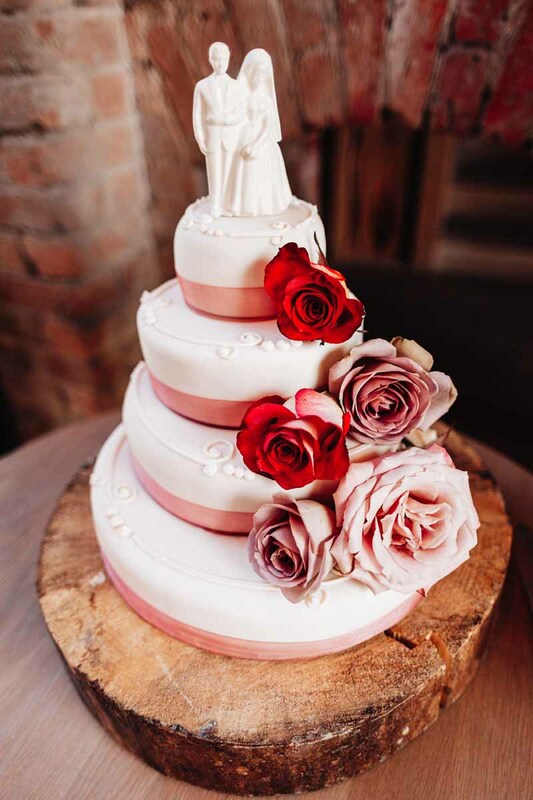 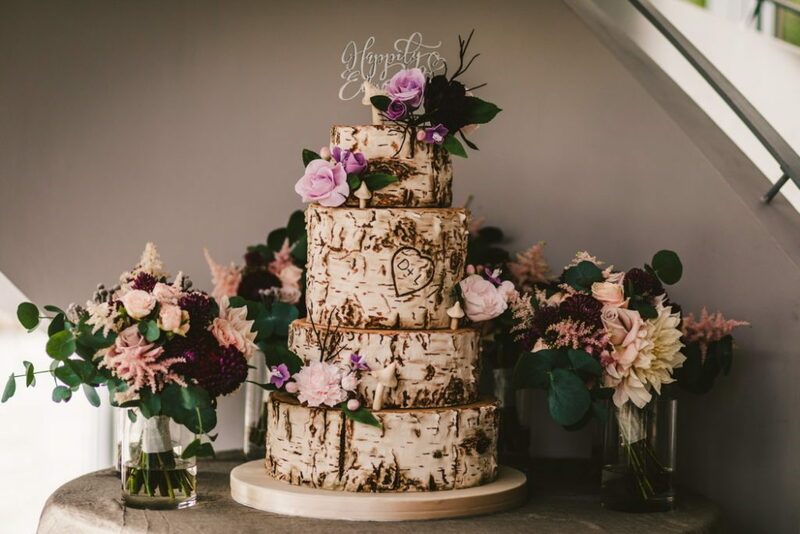 A touch of roses and the cake was ready sat on a rustic tree slice. 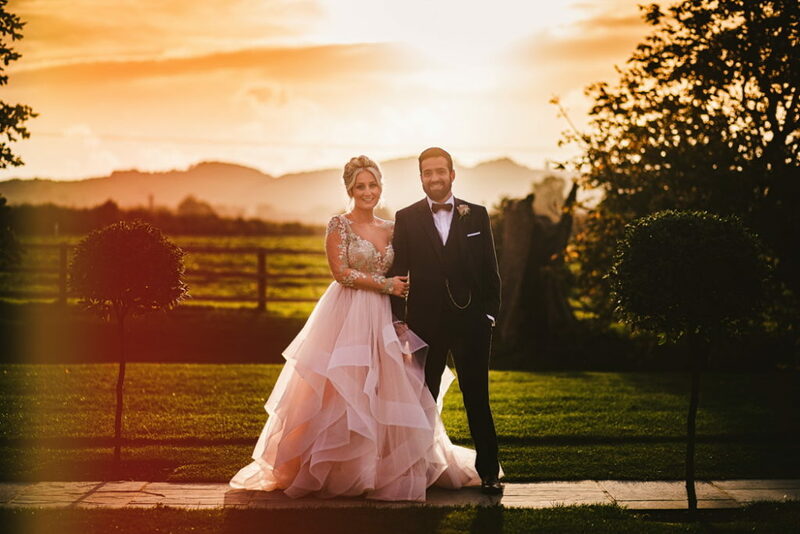 A heartfelt thanks to Mr and Mrs Lanzilotto for sharing the magic of their day with us and their kind words. 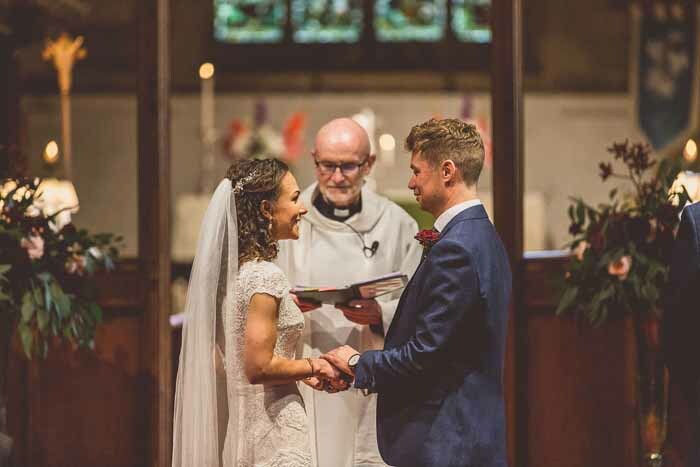 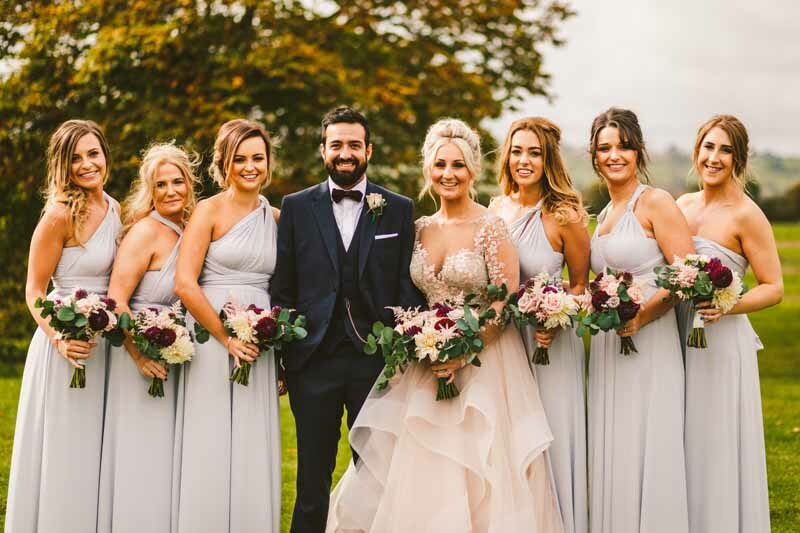 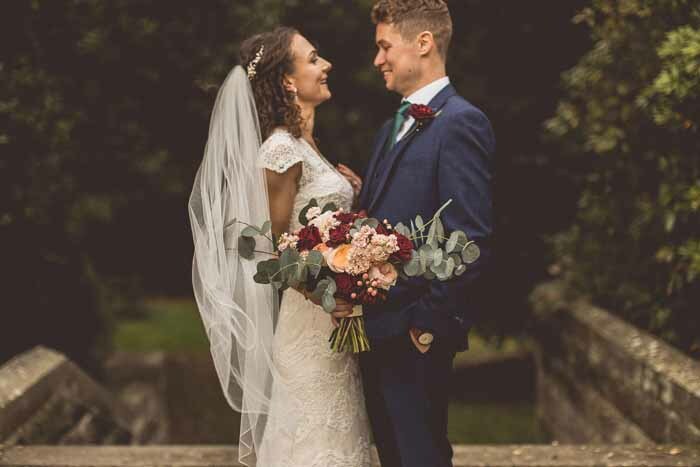 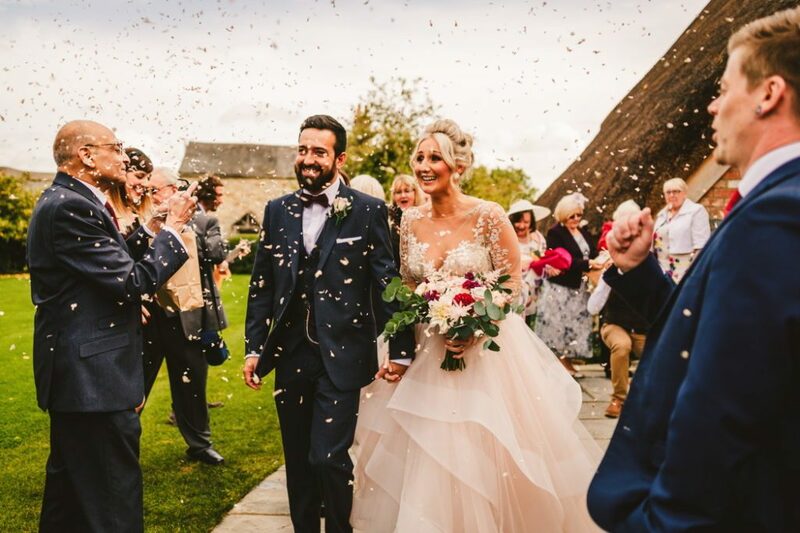 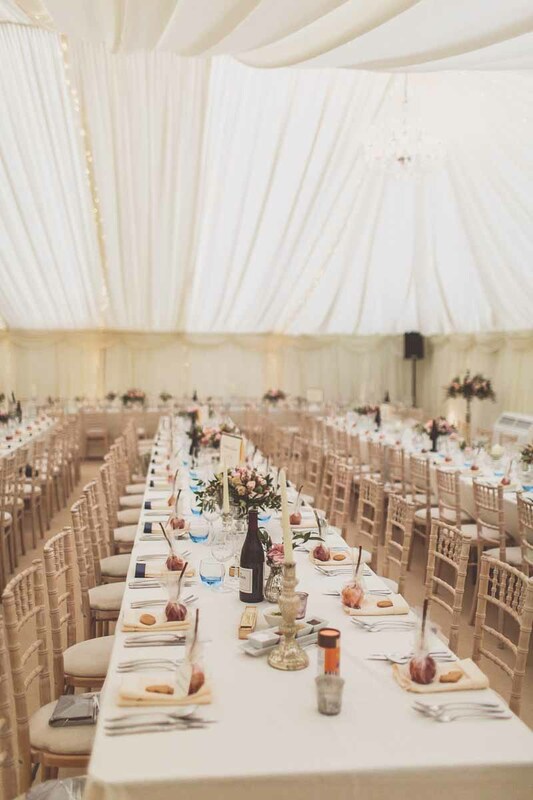 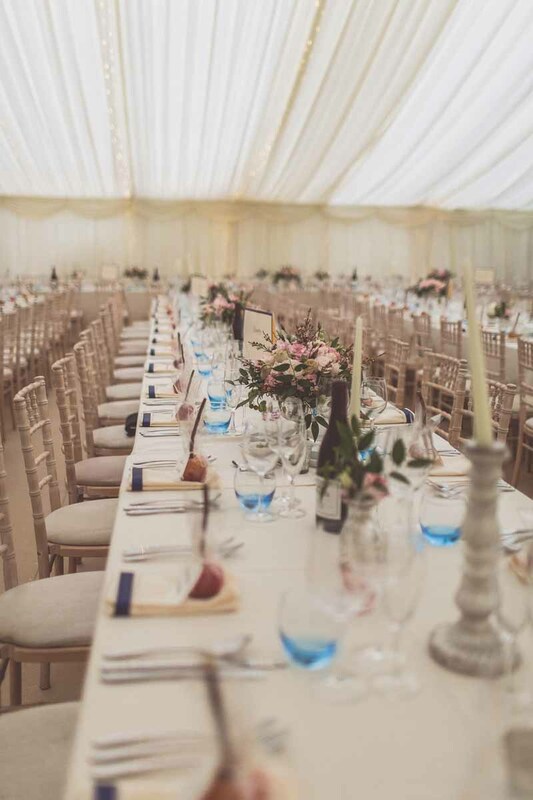 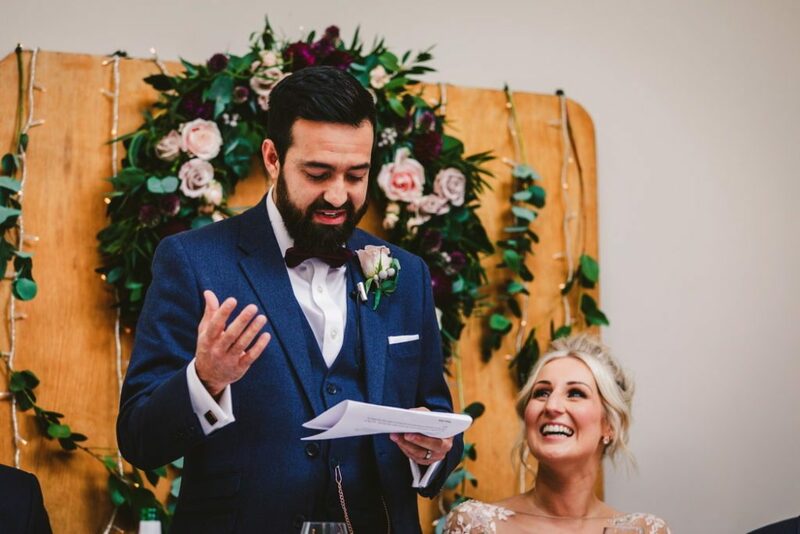 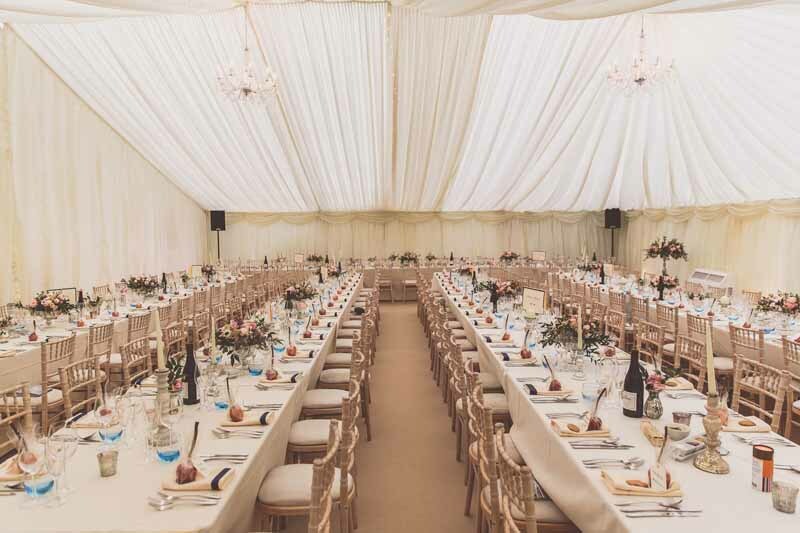 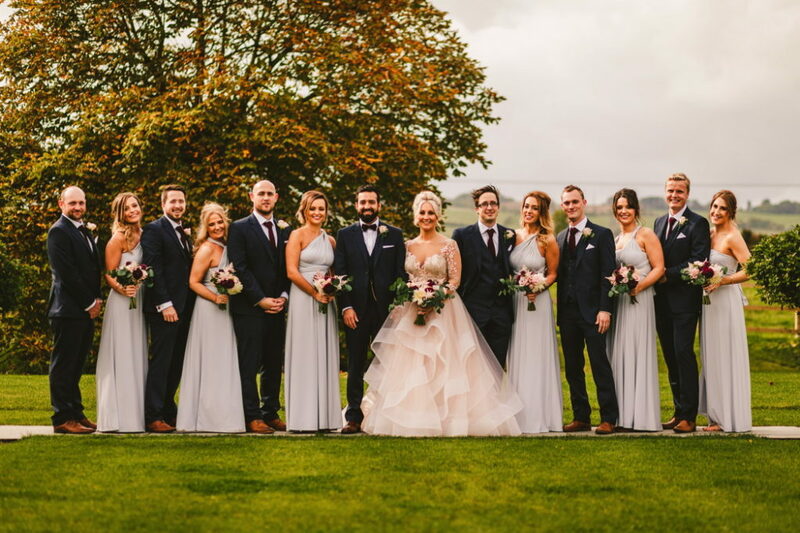 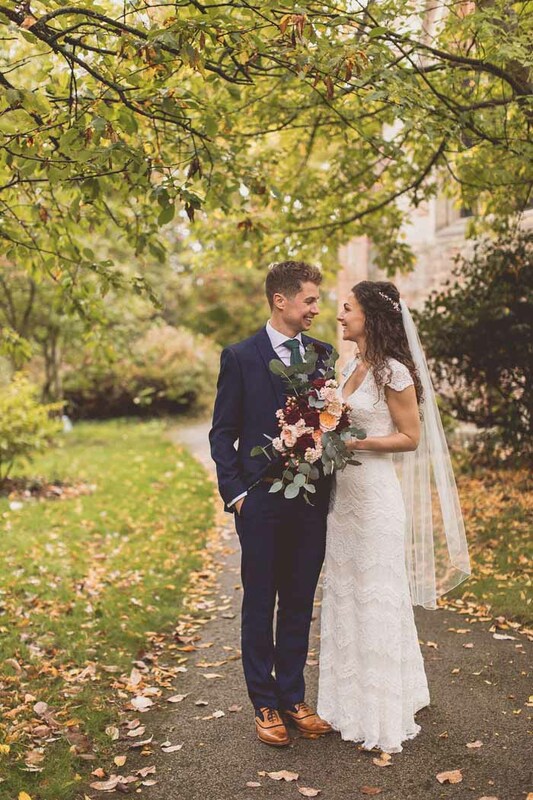 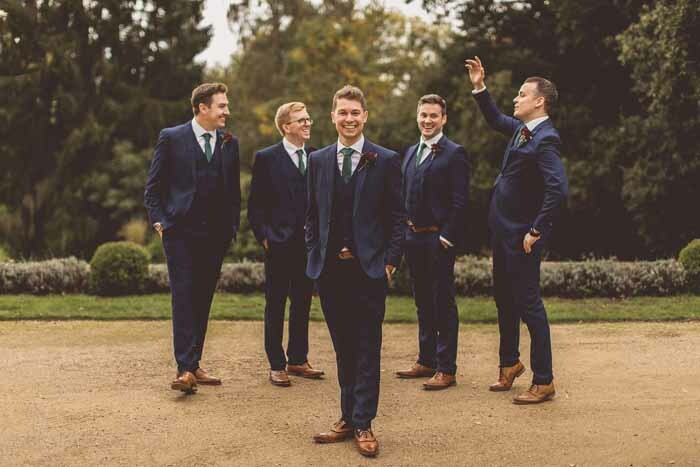 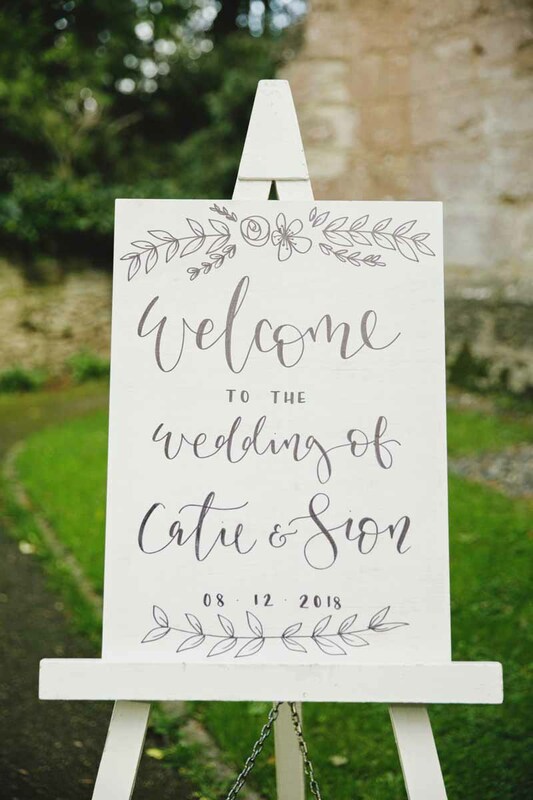 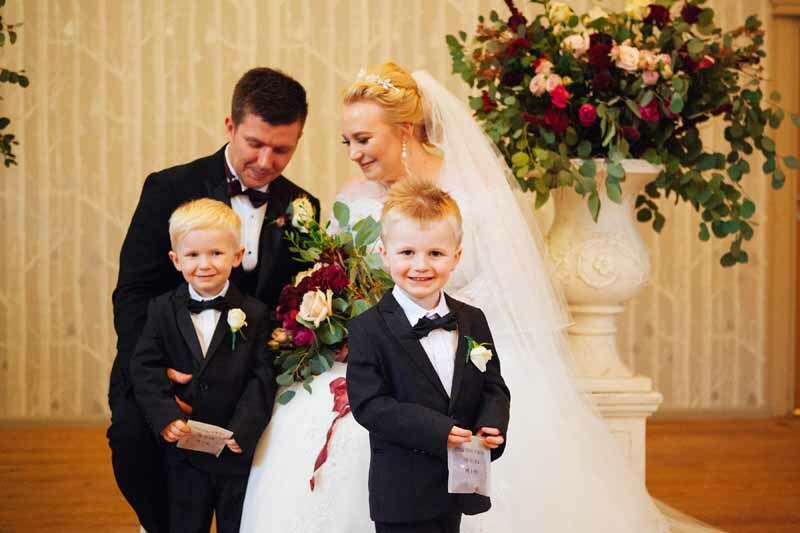 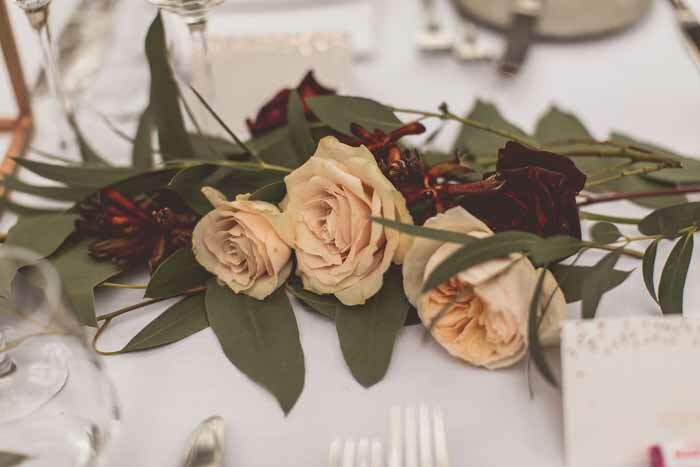 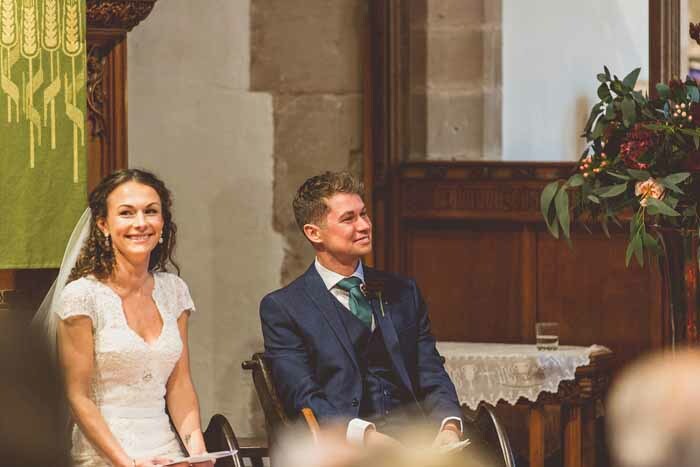 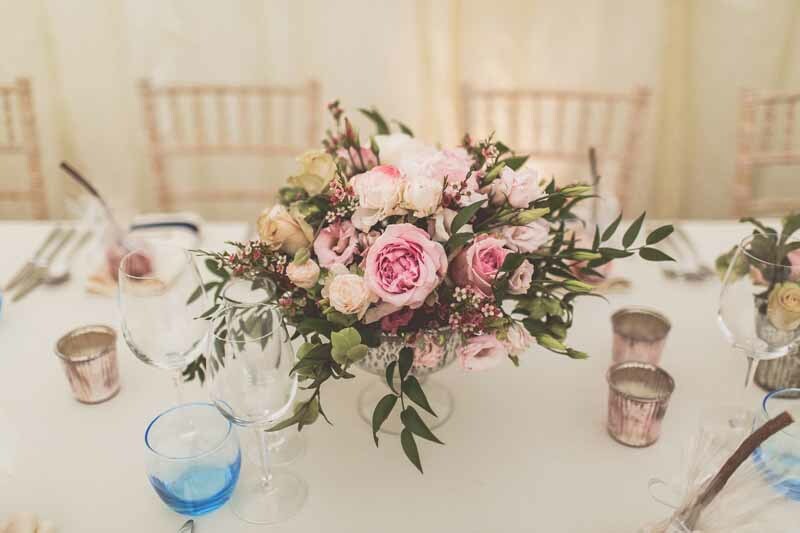 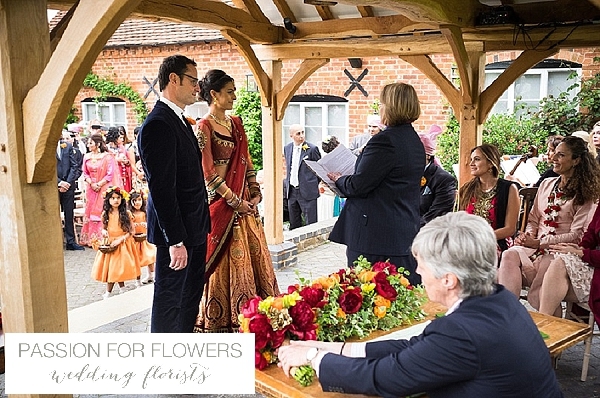 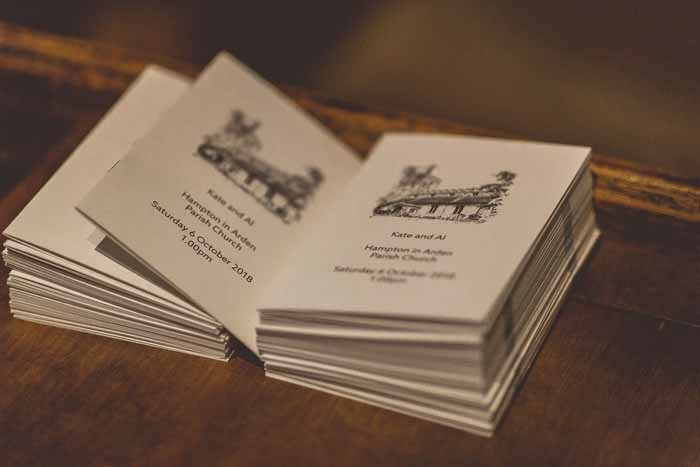 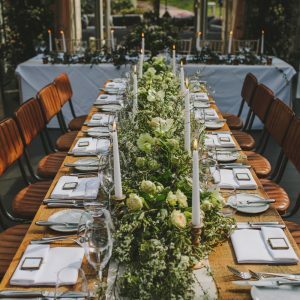 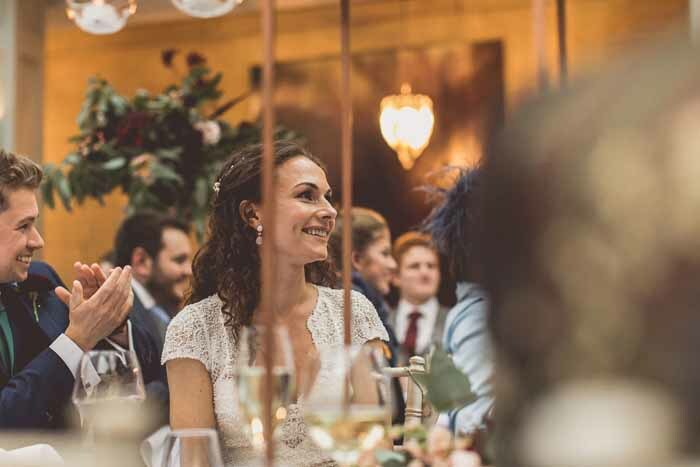 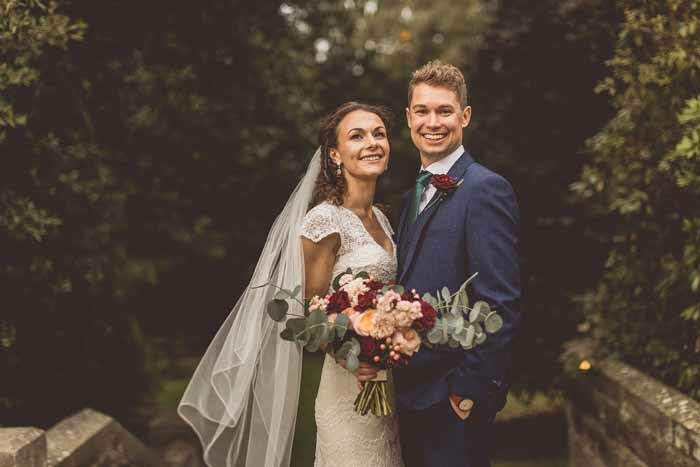 Katrina and Ed tied the knot on a gorgeous Autumn day with a church service followed by a day filled with fun and excitement in a marquee set out in the garden. 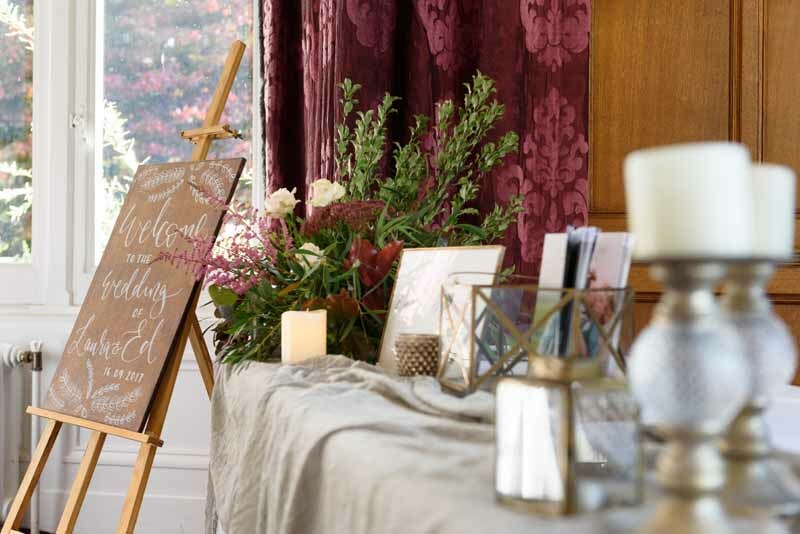 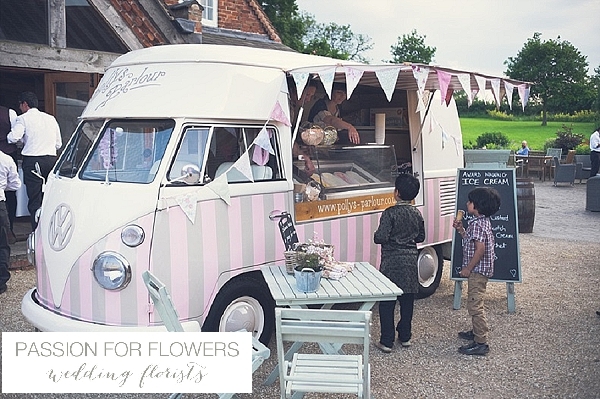 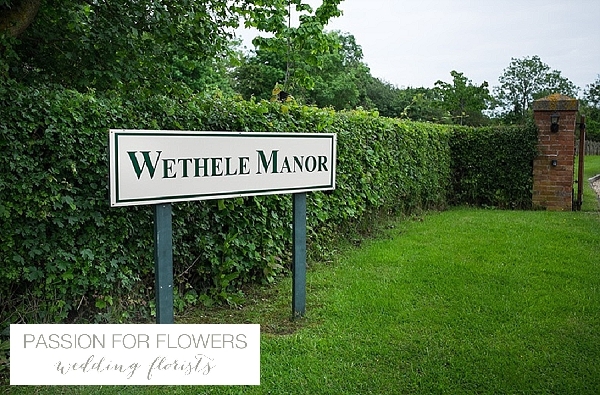 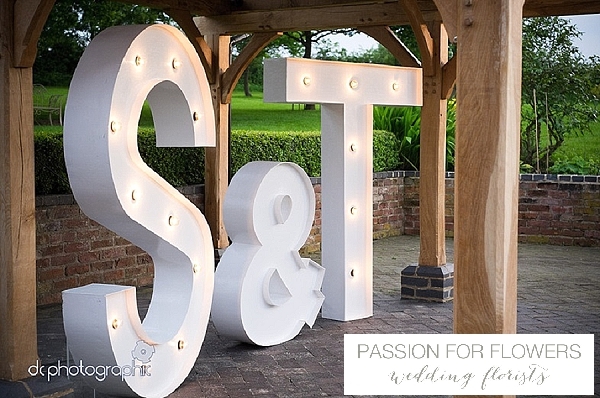 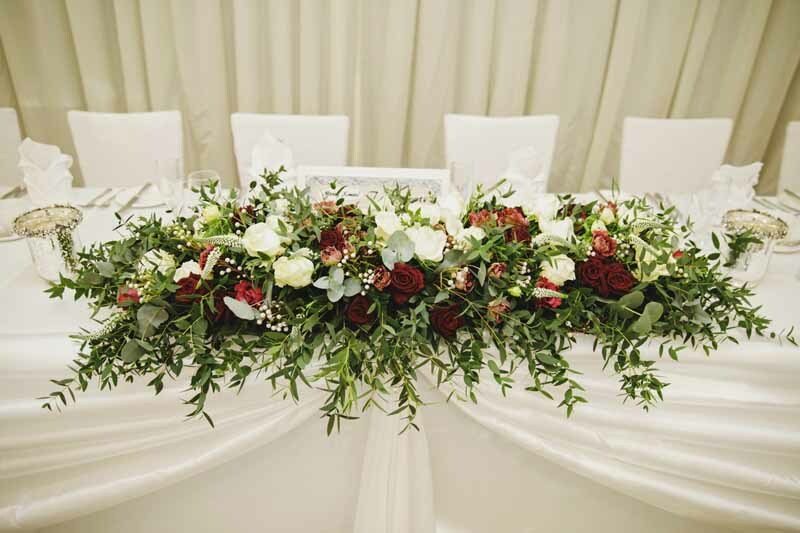 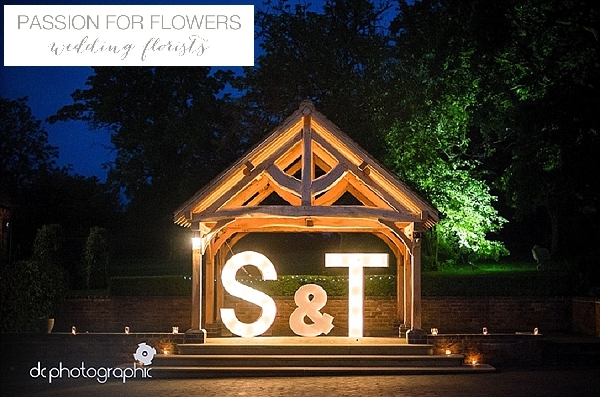 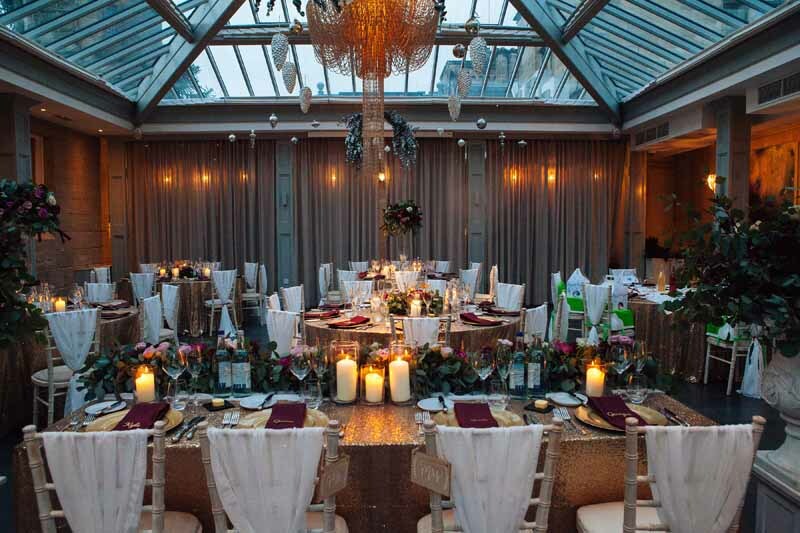 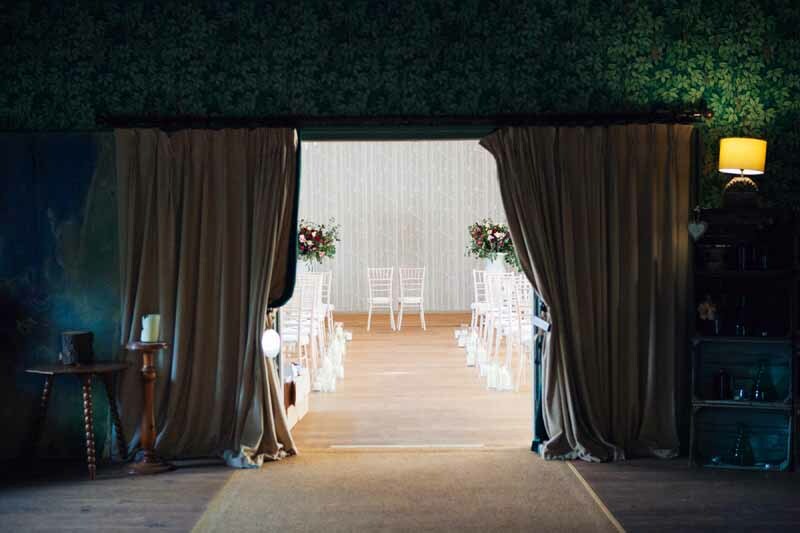 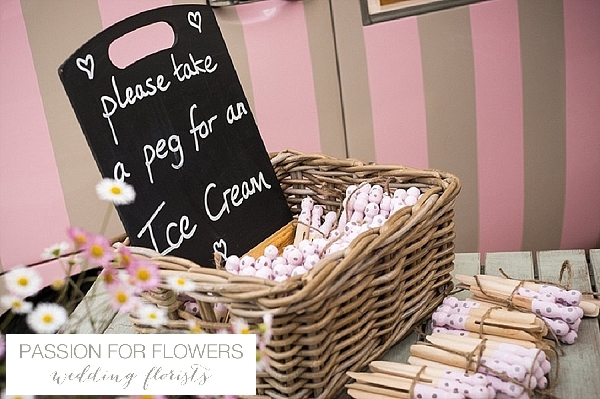 We love the opportunity to decorate a marquee and Few’s offer the best around. 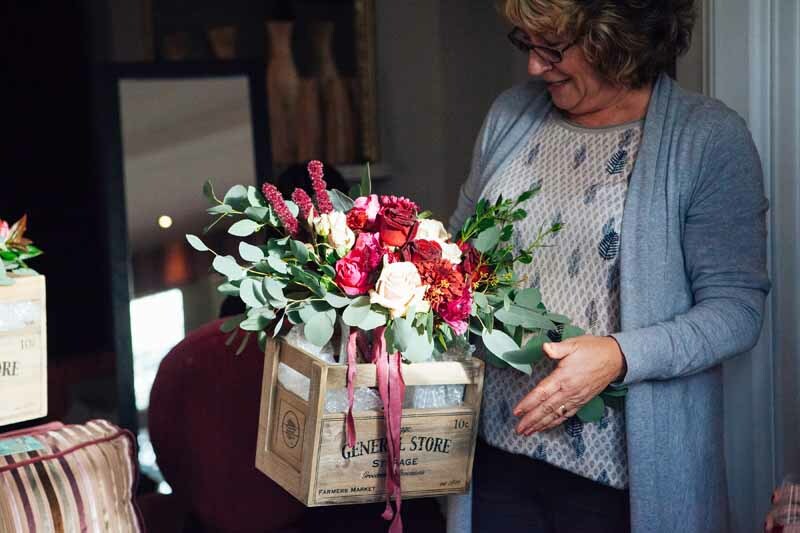 Early morning bridal deliveries are a delight and we love arriving amidst the morning preparations with our bridal bouquet. 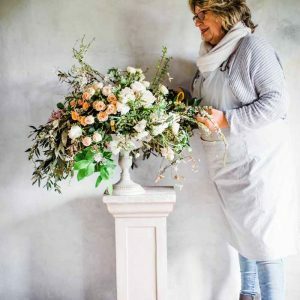 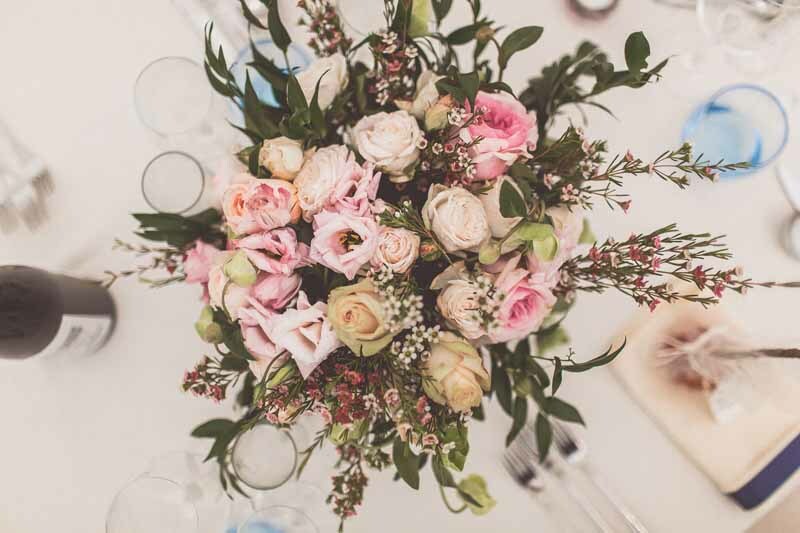 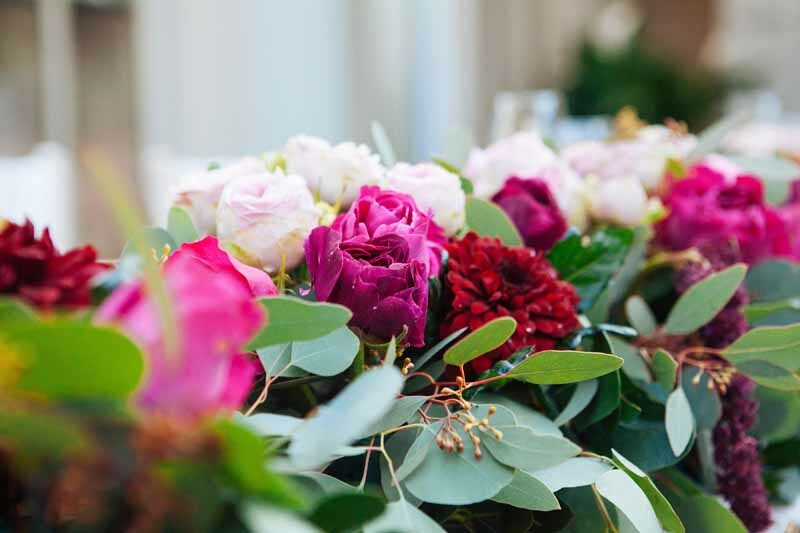 For Katrina and her girls we created a sumptuous mix of blousy David Austin roses with lisianthus. 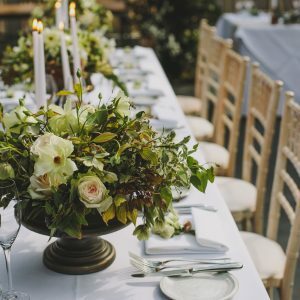 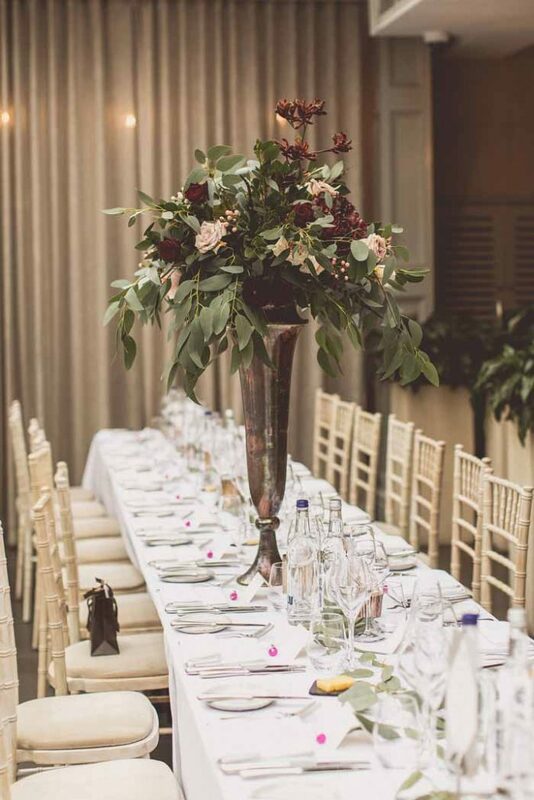 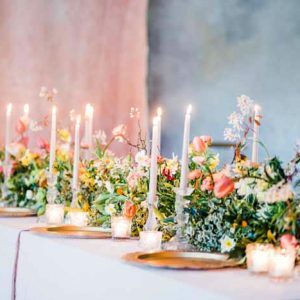 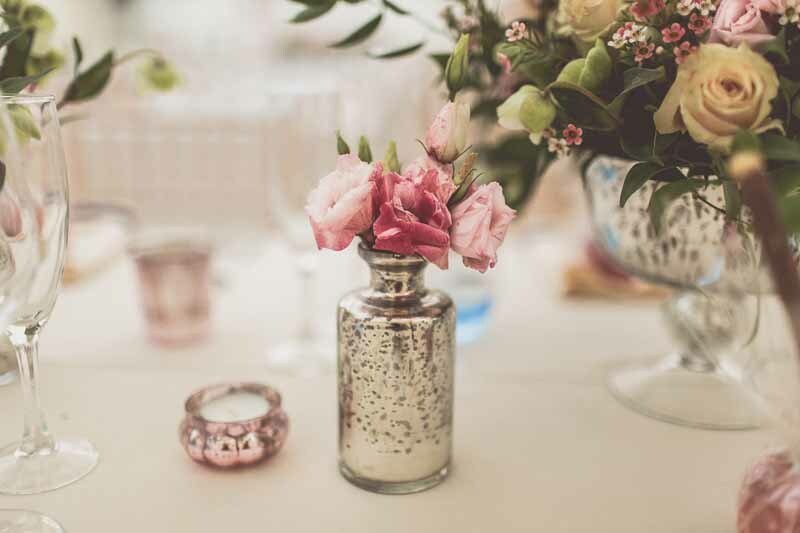 The designs for the long tables included footed bowls brimming with flowers, candlesticks, votives and posy vases with blooms. 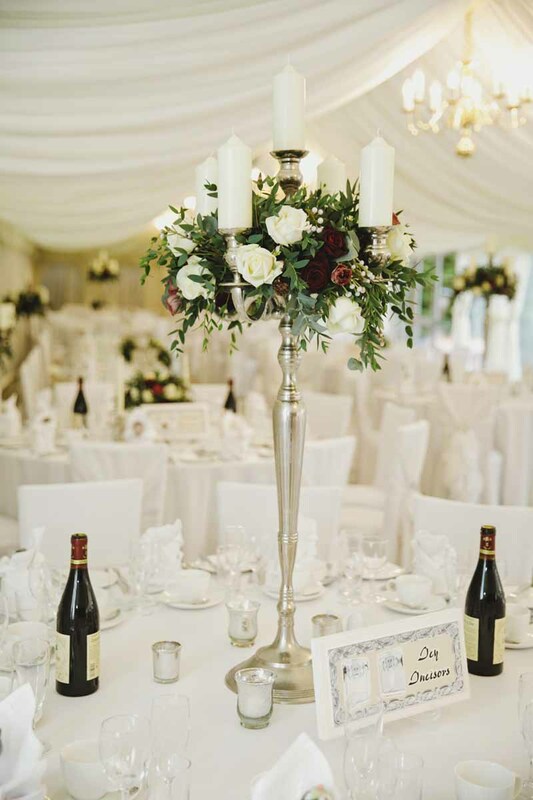 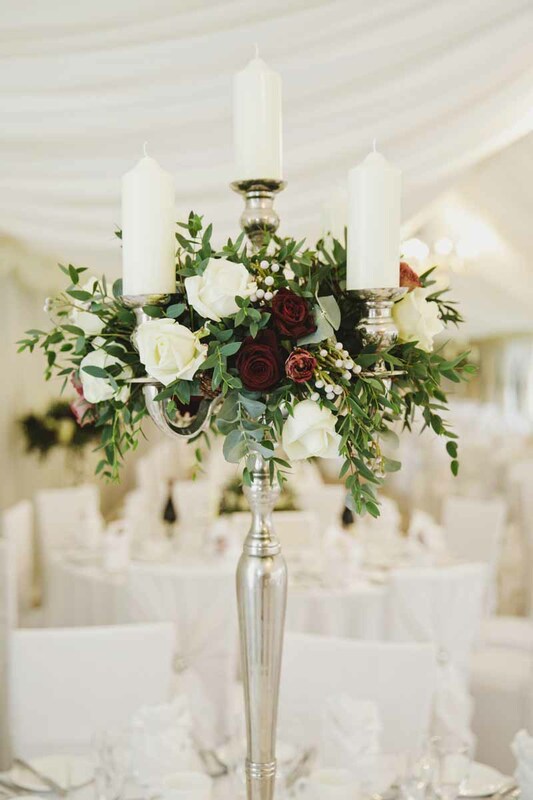 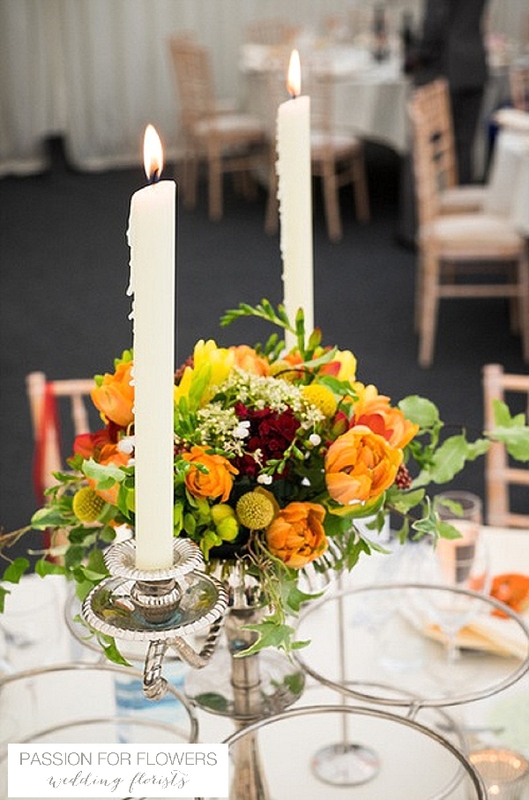 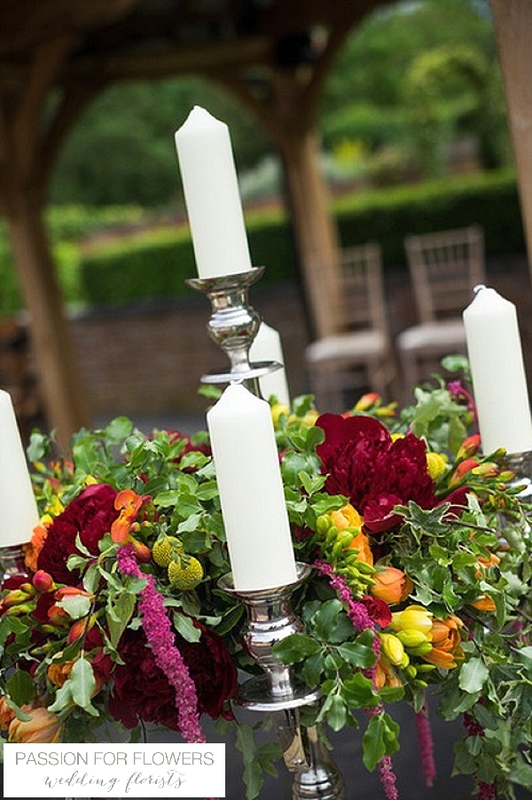 Tall candelabra added height and elegance around the marquee. 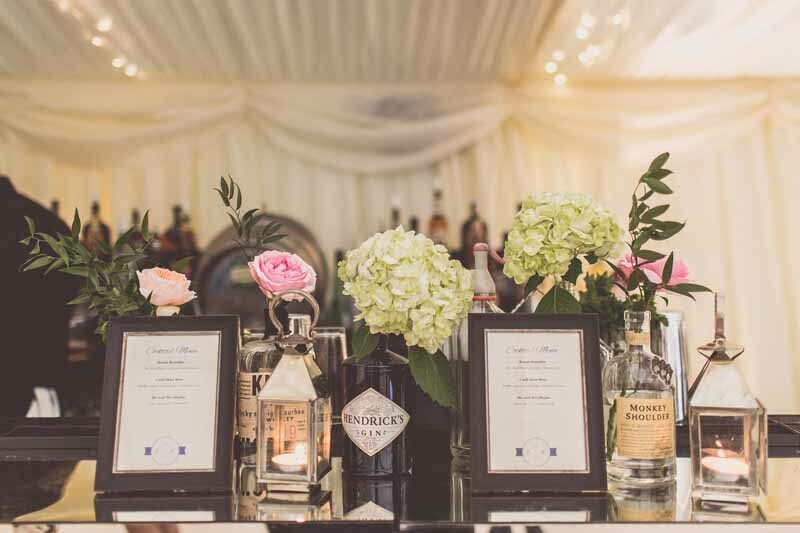 Katrina and Ed’s background in hospitality meant that the food and drink were high of their list of priorities as well as attention to detail. 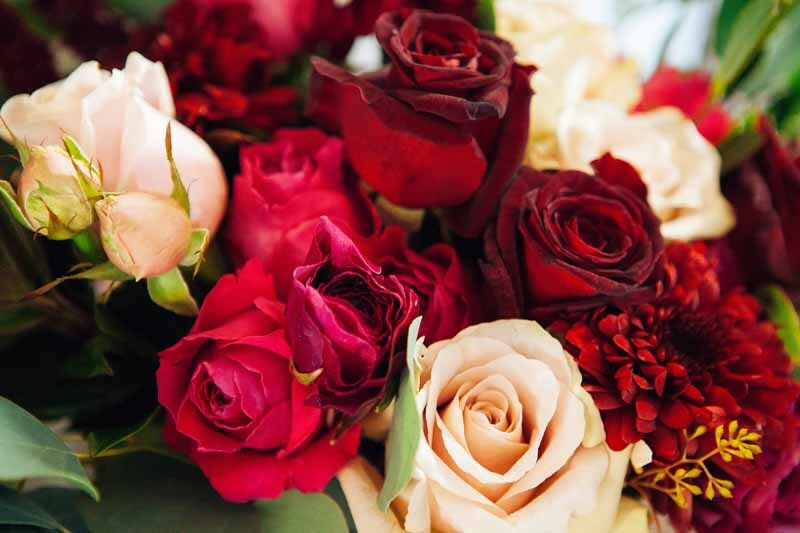 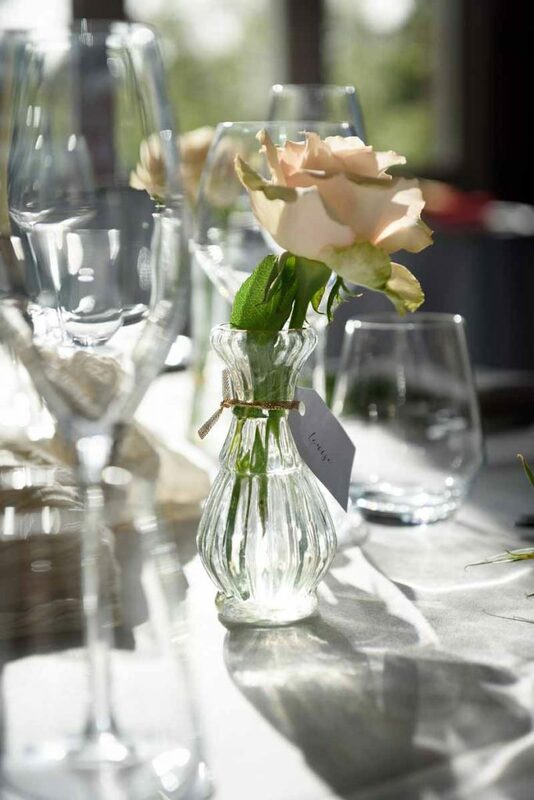 We created a warm welcome at the bar with a curated collection of drinks bottles with blooms from the day. 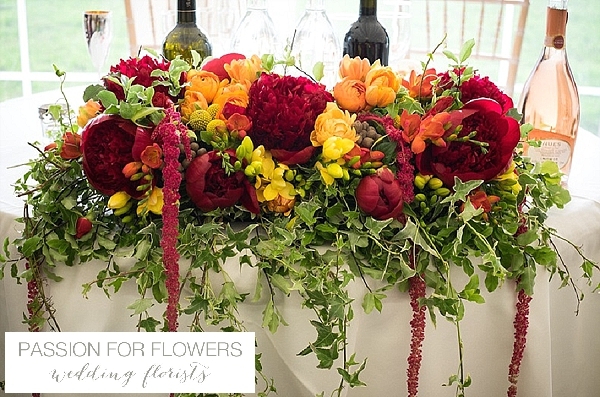 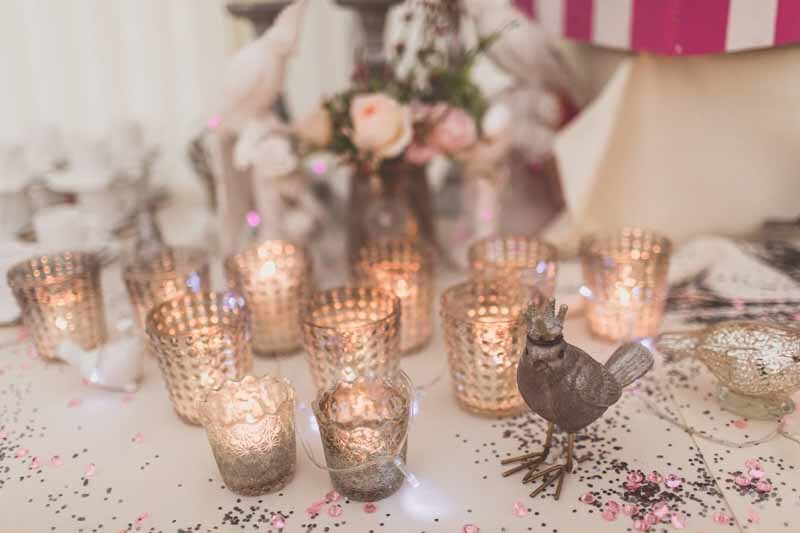 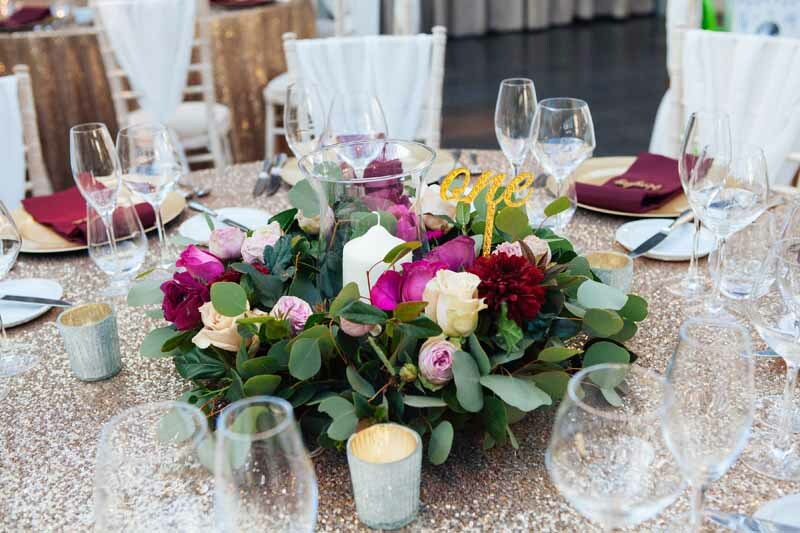 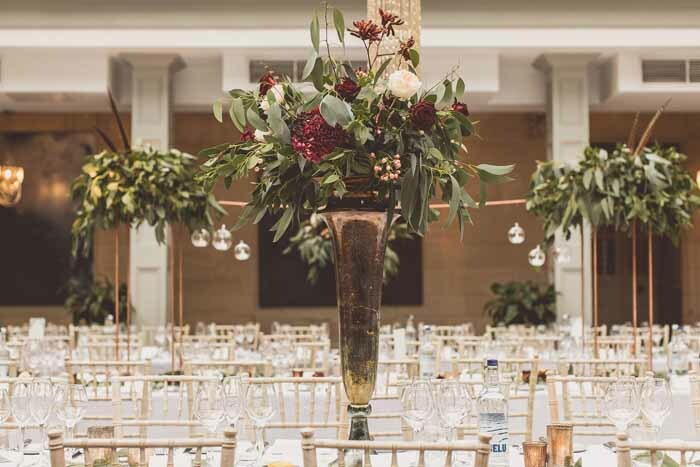 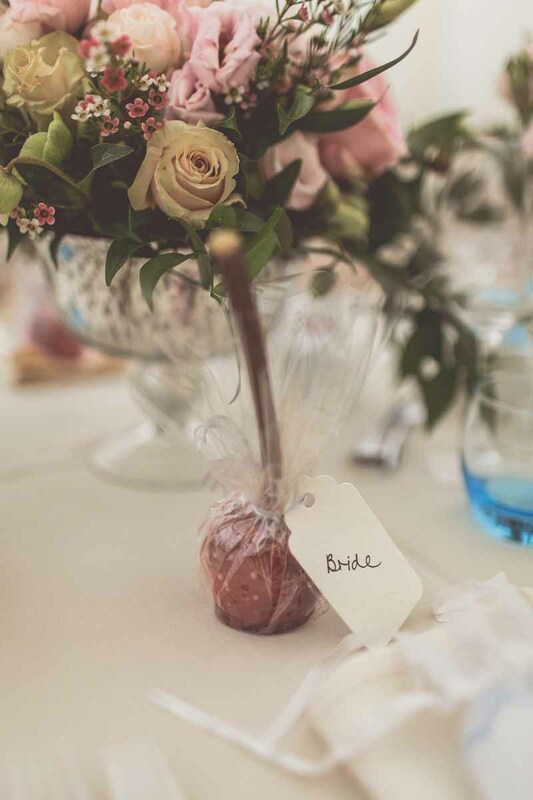 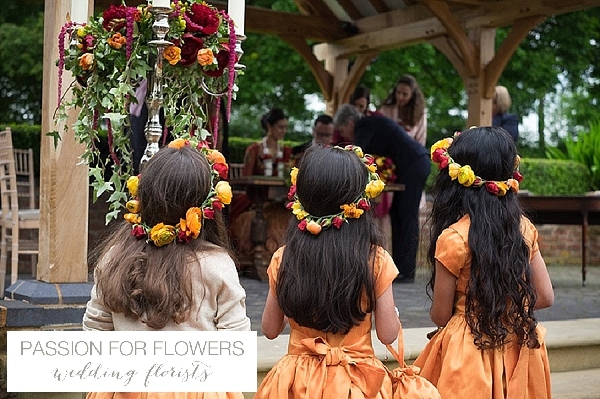 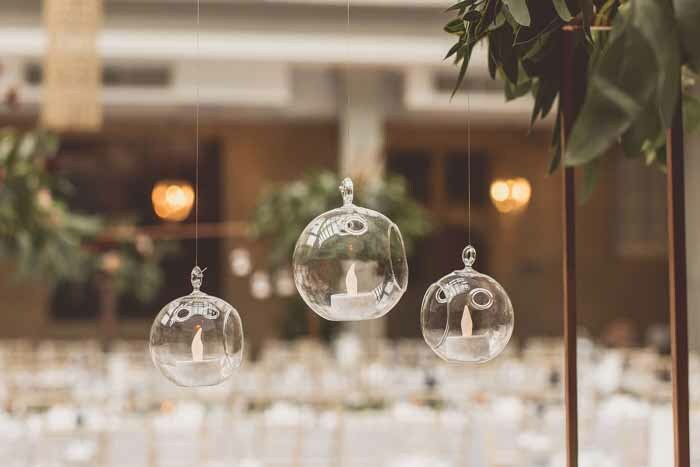 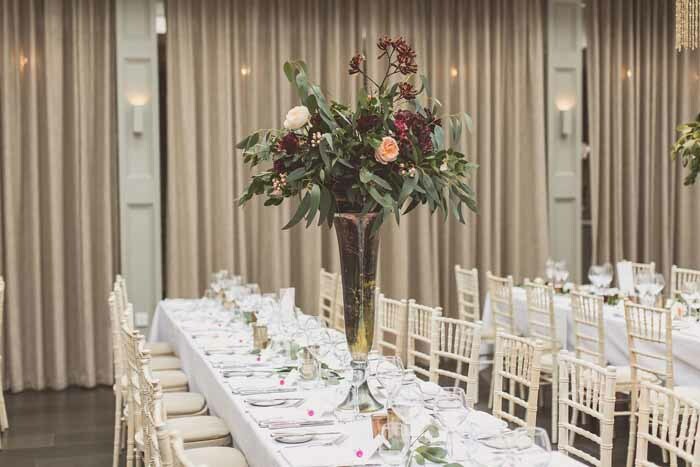 When planning decoration for a marquee wedding it is the extra details that help make the day so wonderful, the autumnal toffee apples added a fun and playful touch. 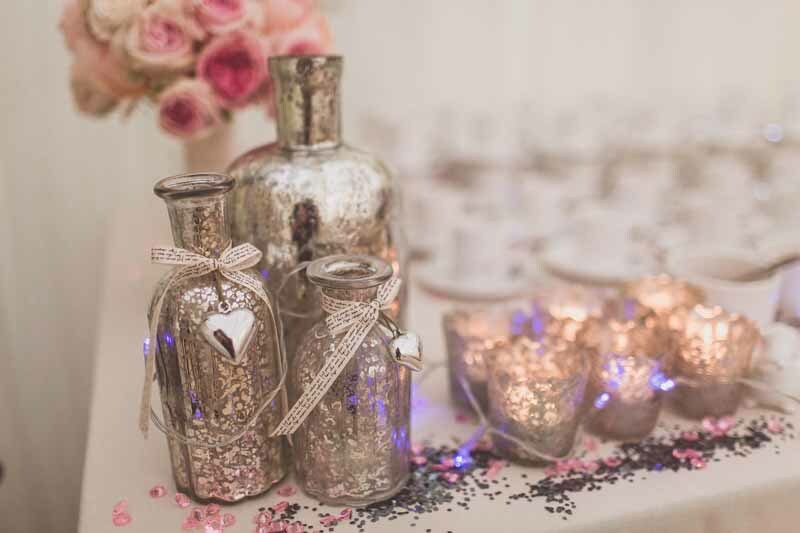 The blue glasses a touch of colour and a dusting of sparkle on the side tables.